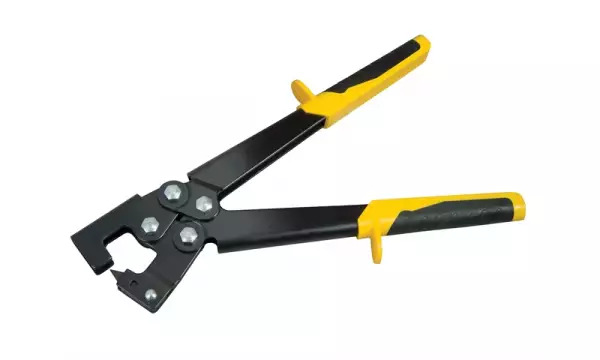 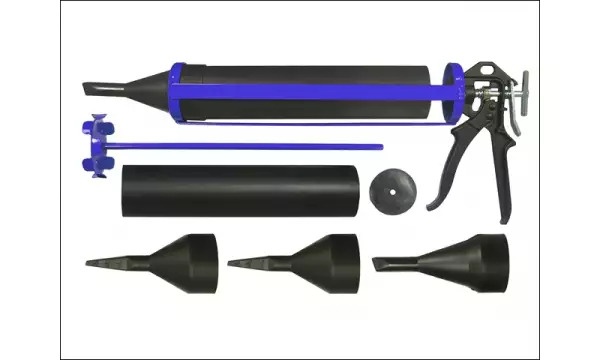 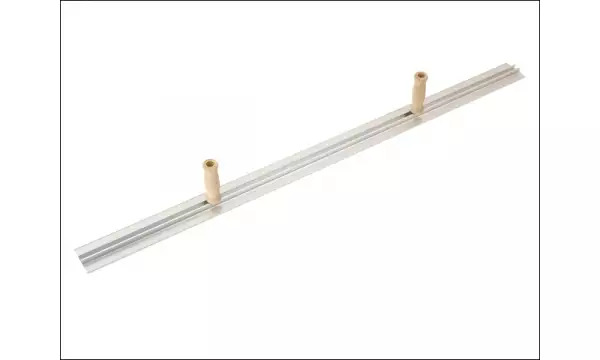 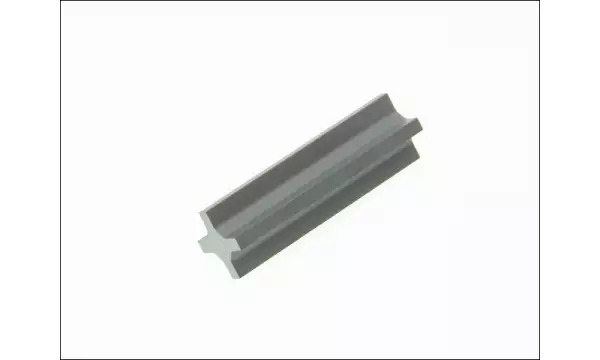 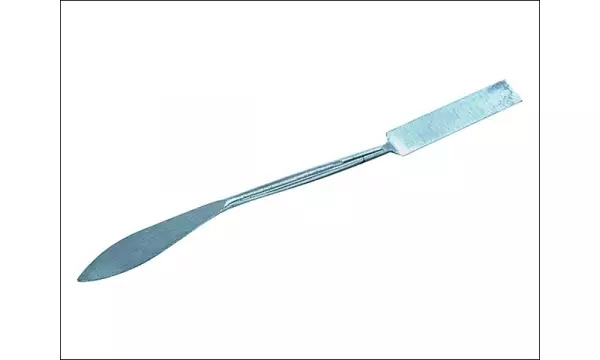 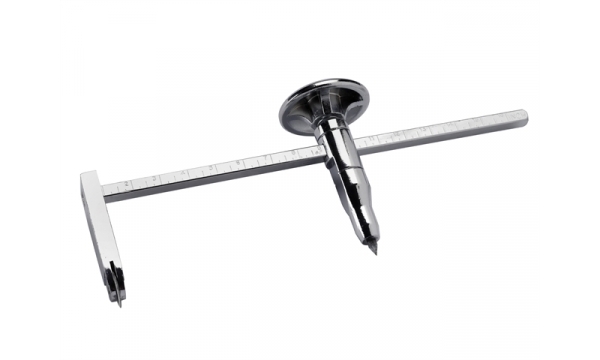 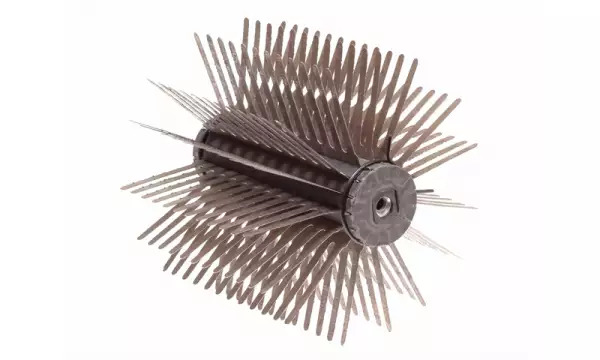 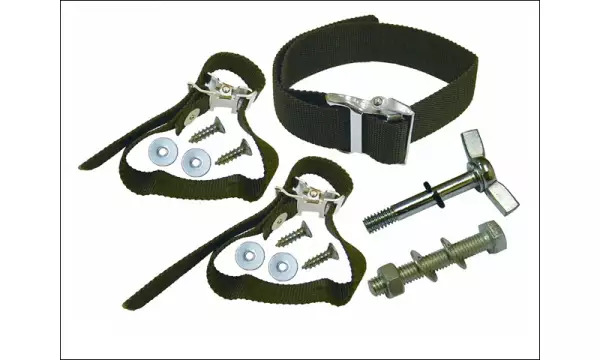 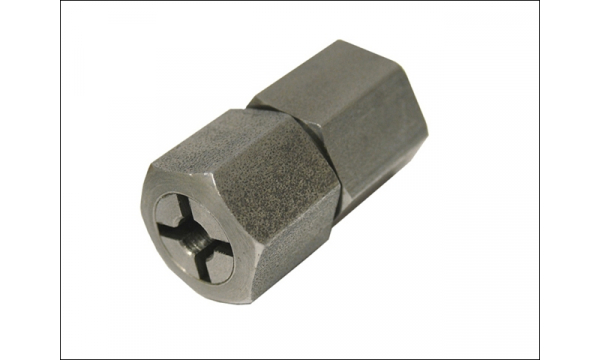 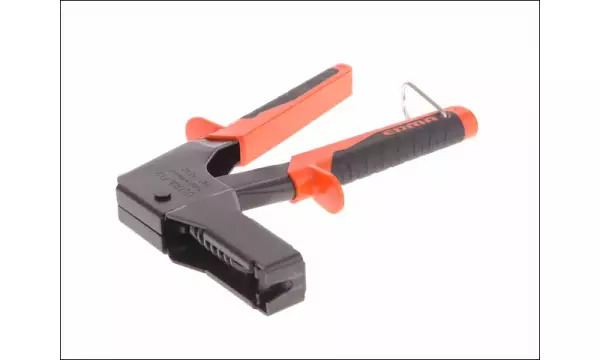 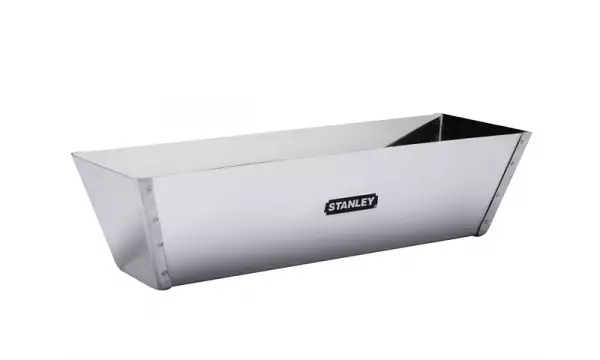 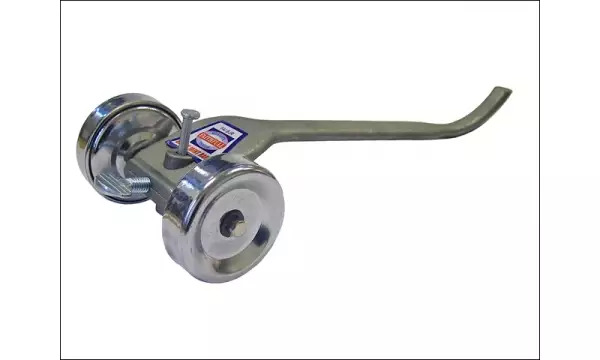 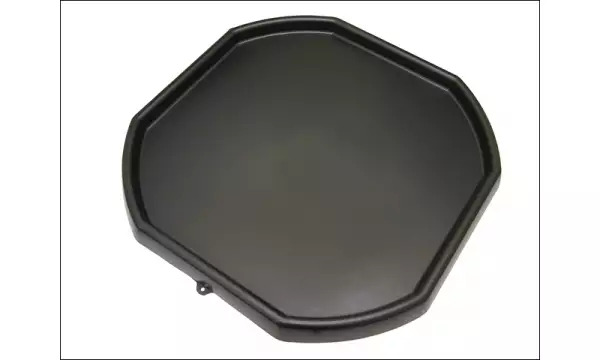 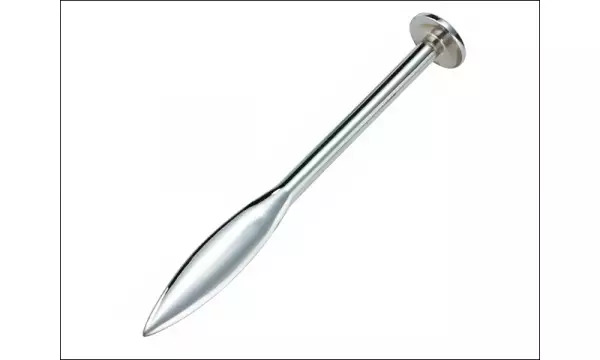 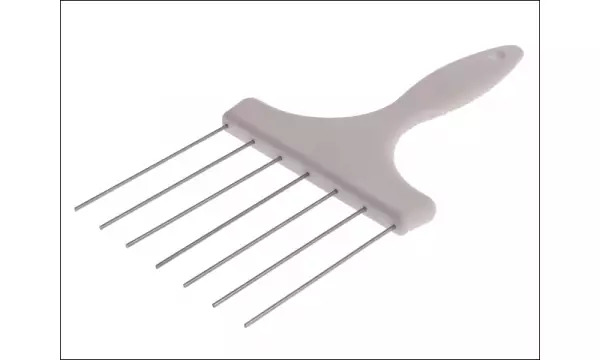 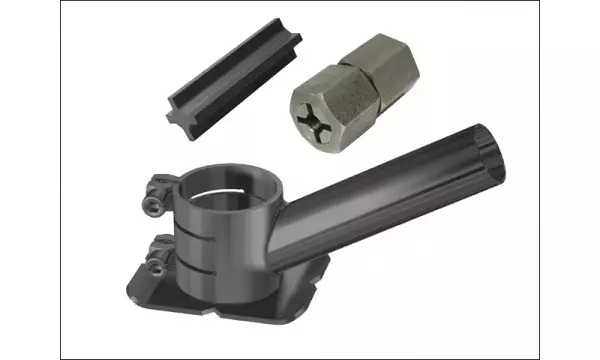 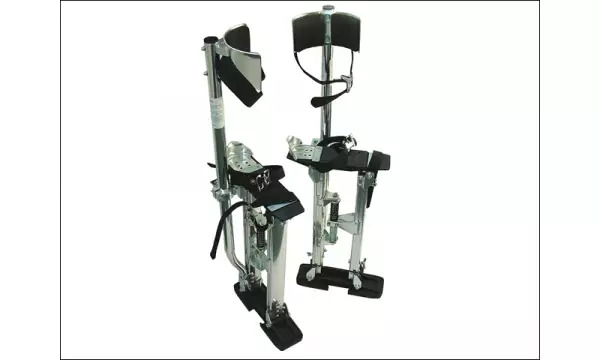 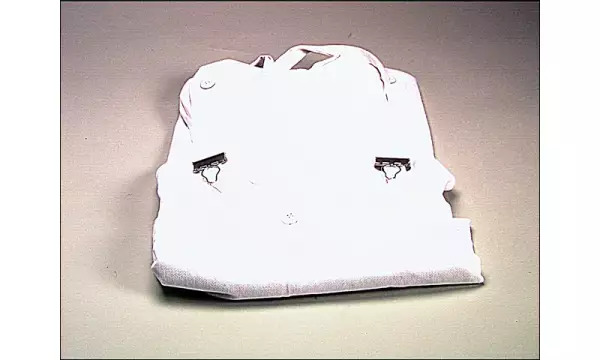 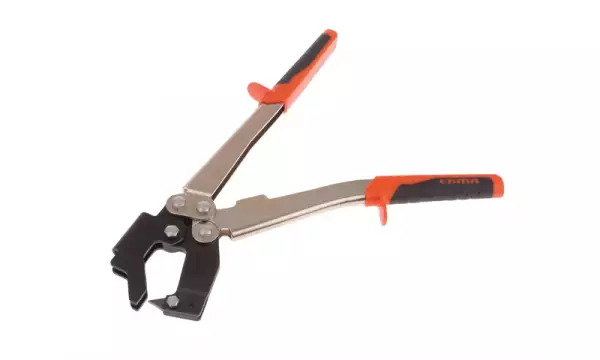 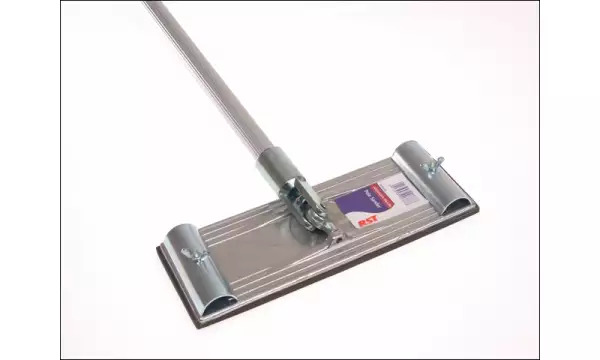 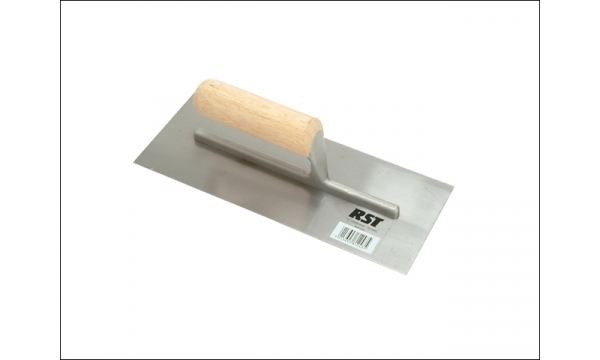 R.S.T. 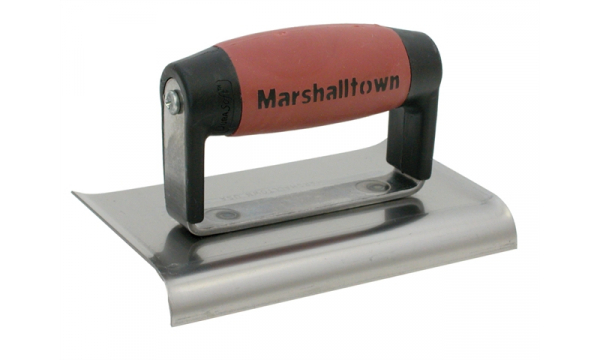 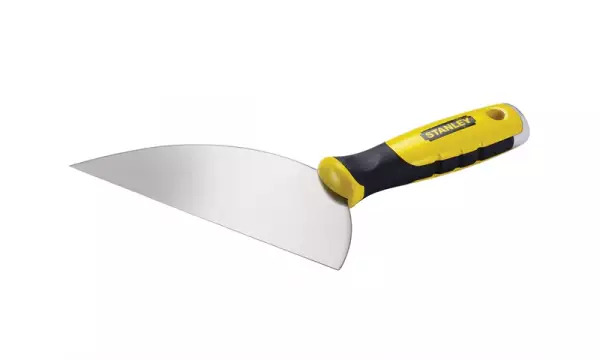 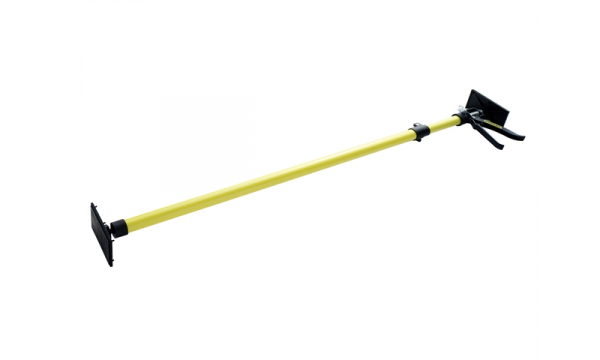 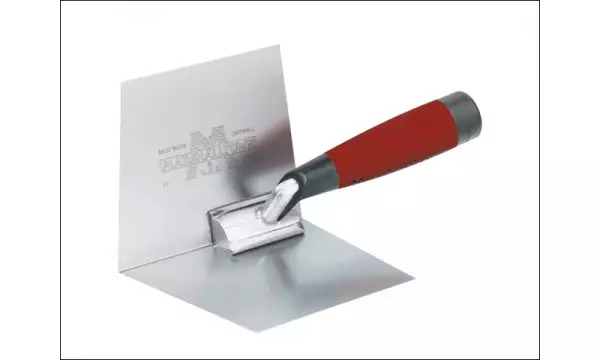 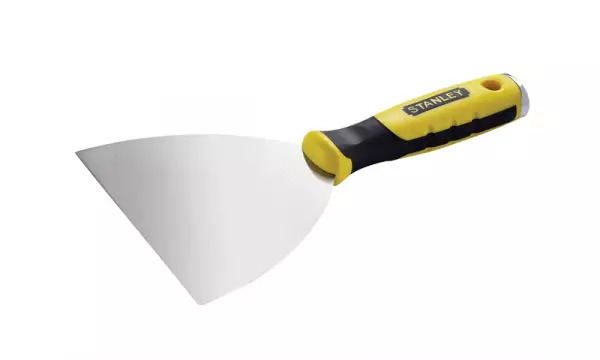 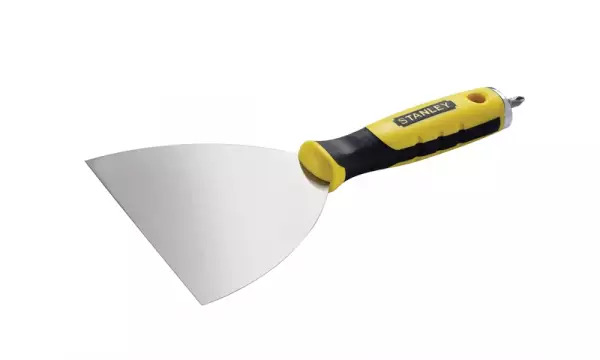 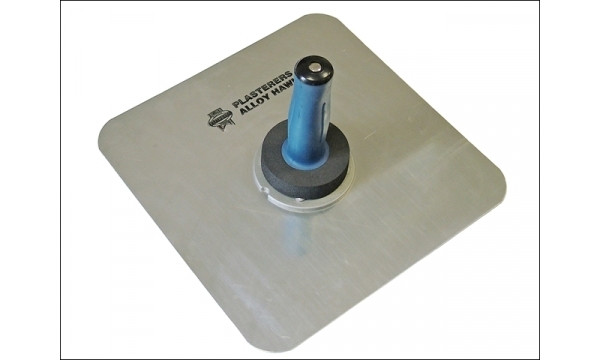 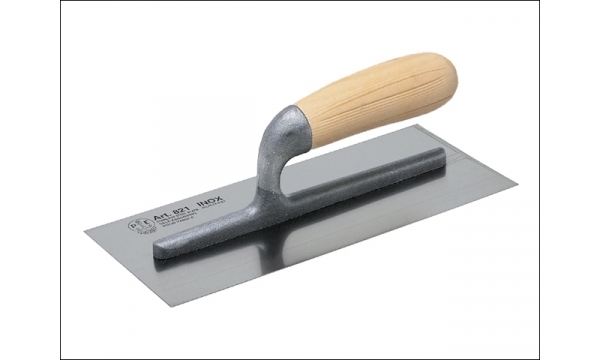 Finishing Trowel 11in x 4.1/2in - Banana Shaped Soft Touch Handle. 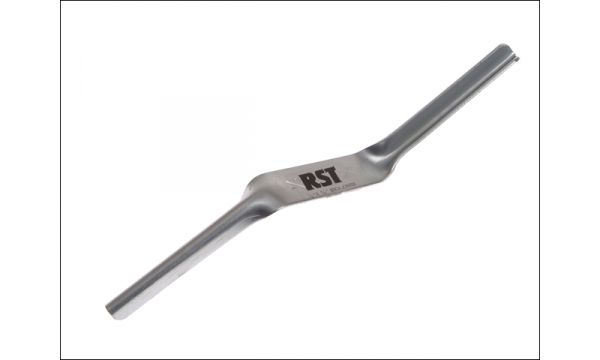 R.S.T. 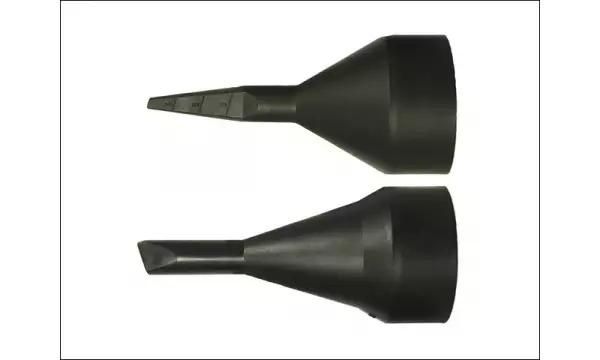 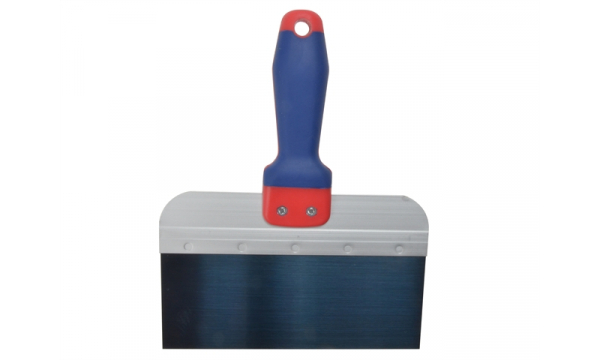 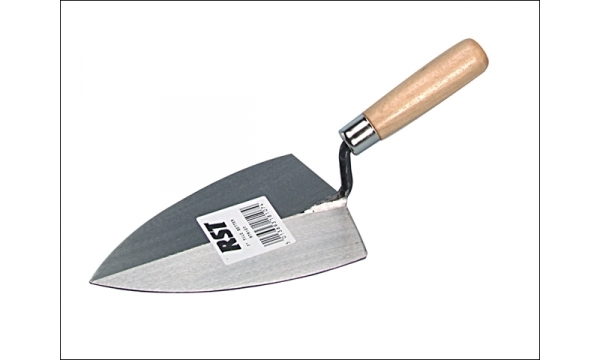 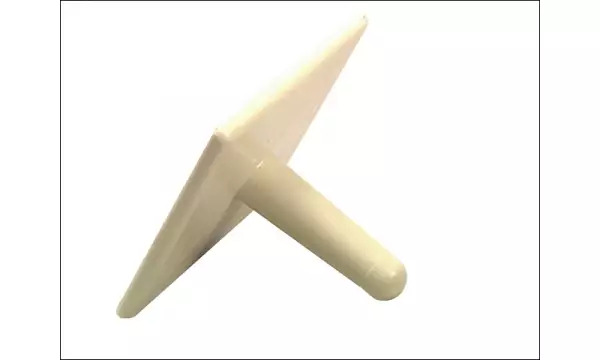 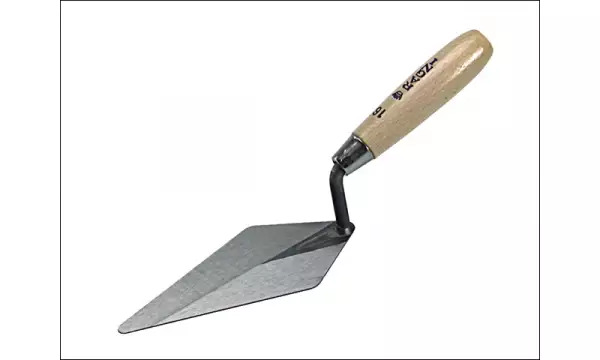 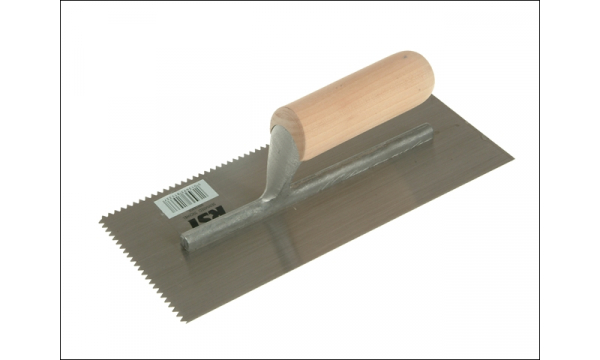 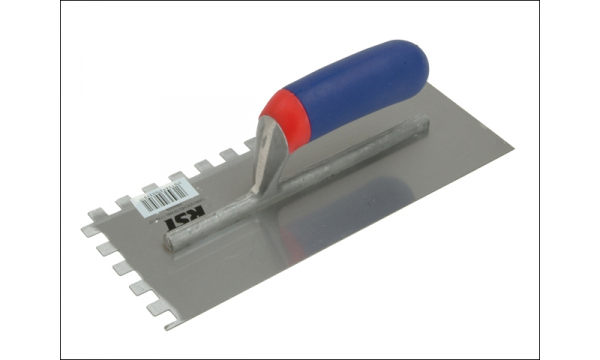 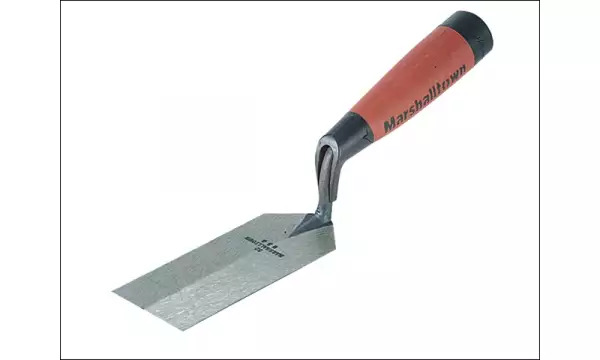 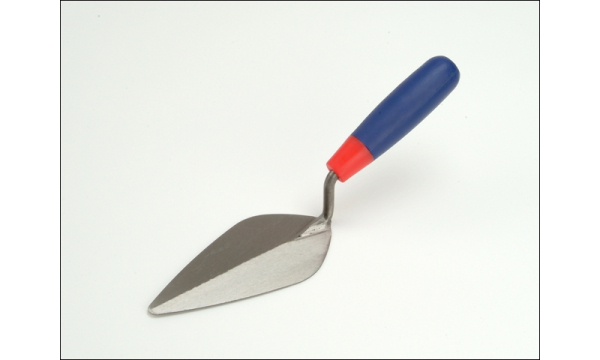 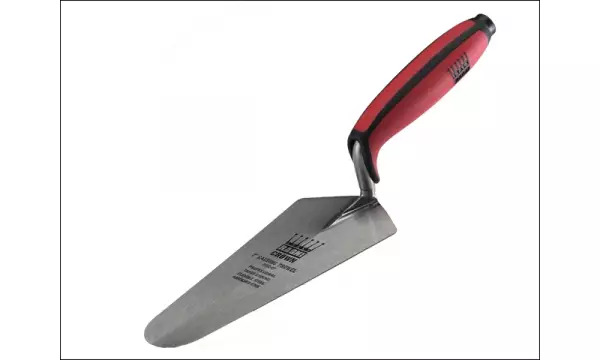 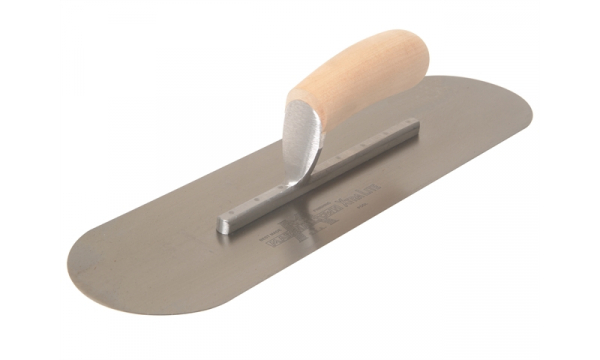 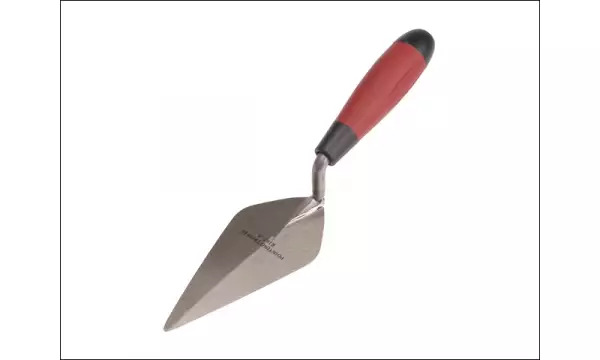 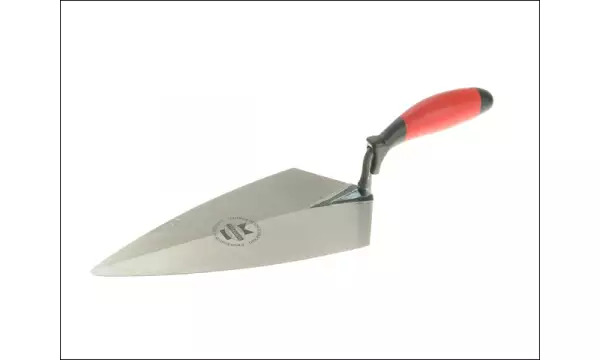 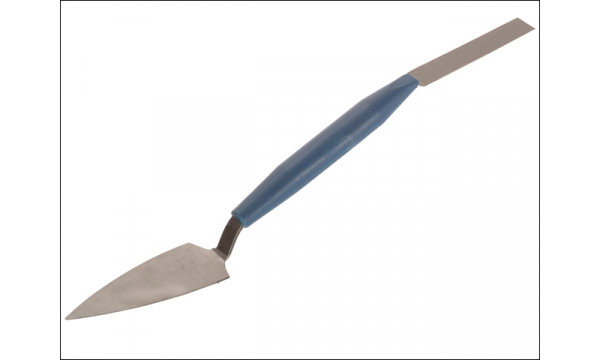 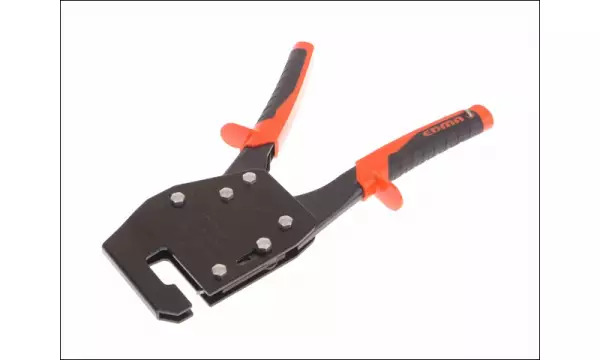 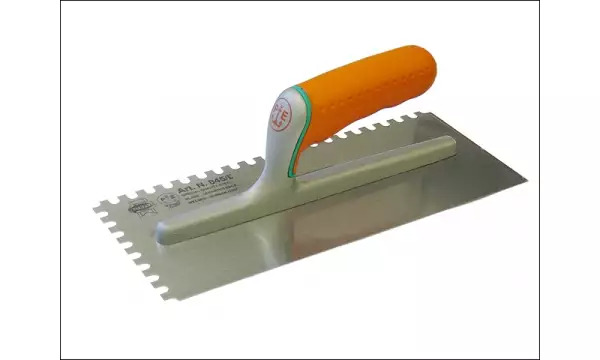 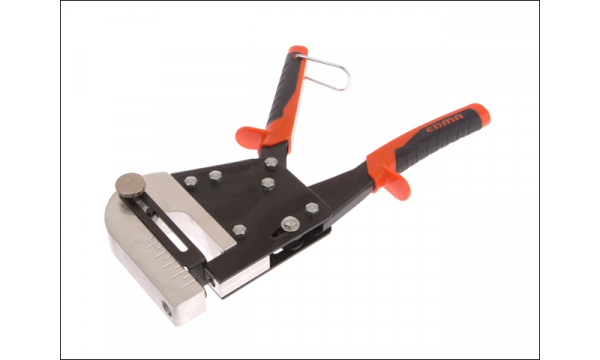 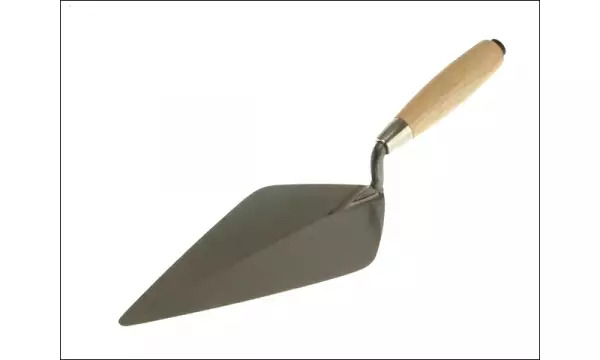 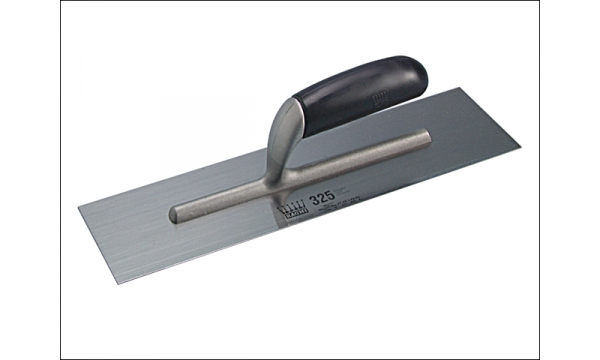 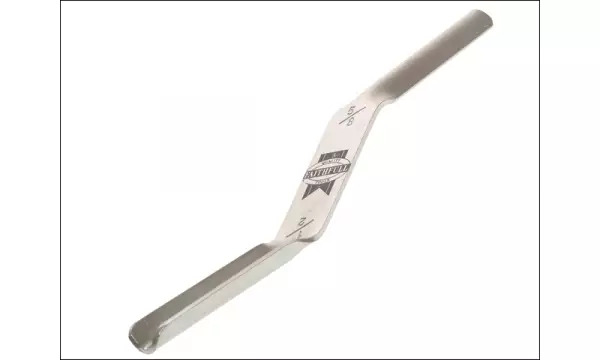 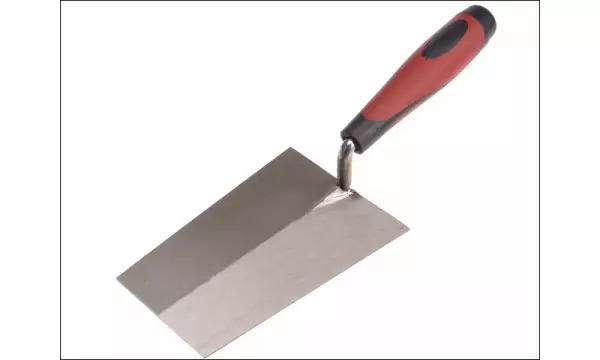 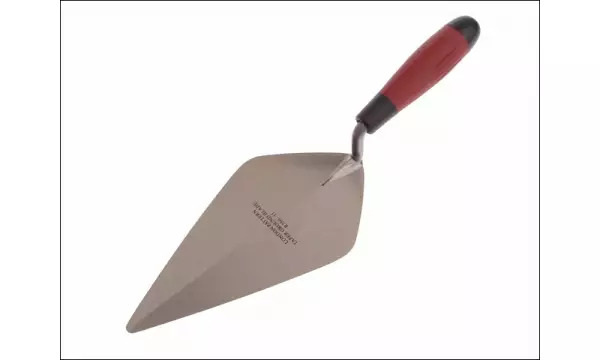 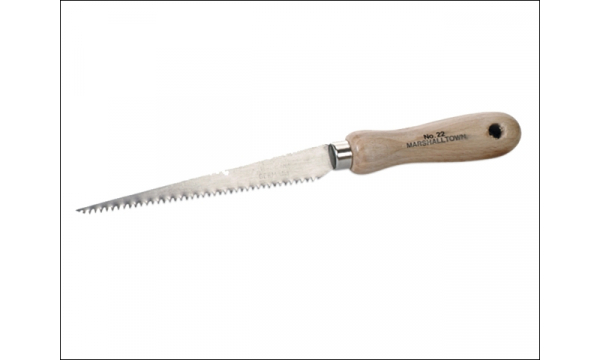 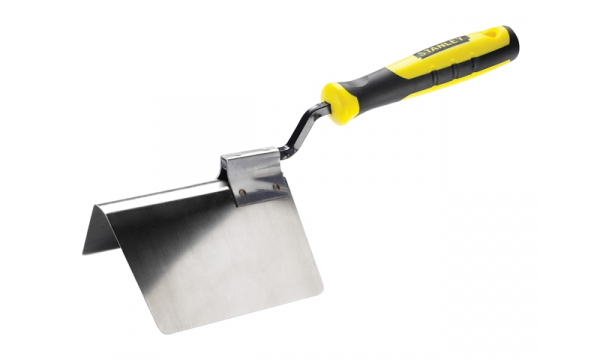 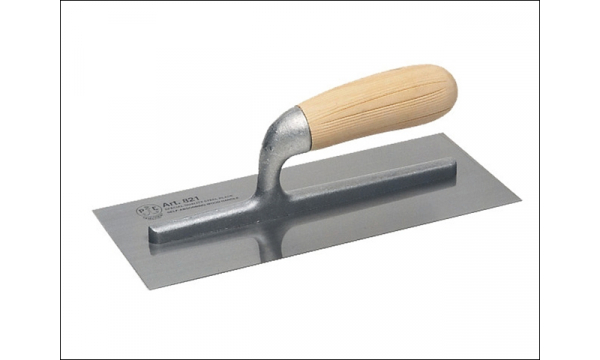 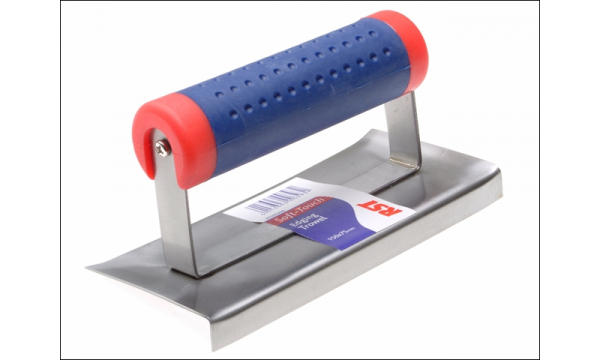 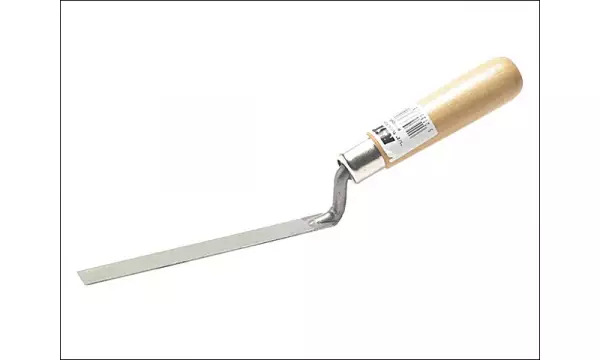 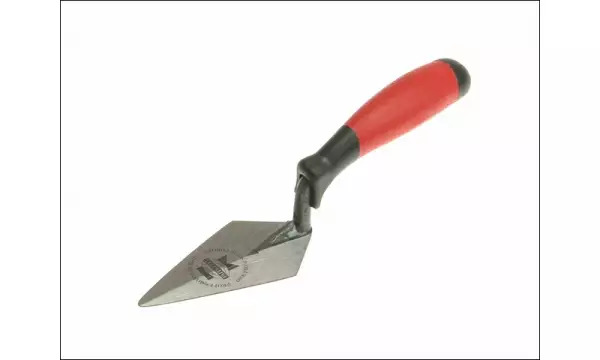 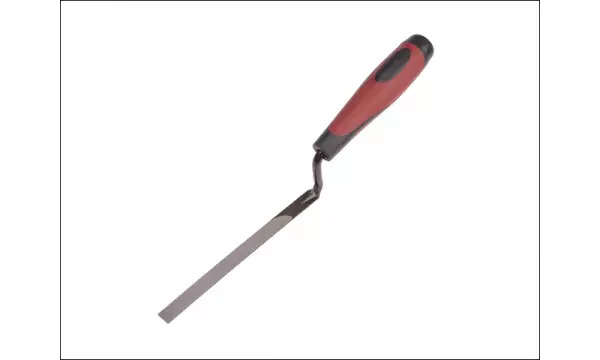 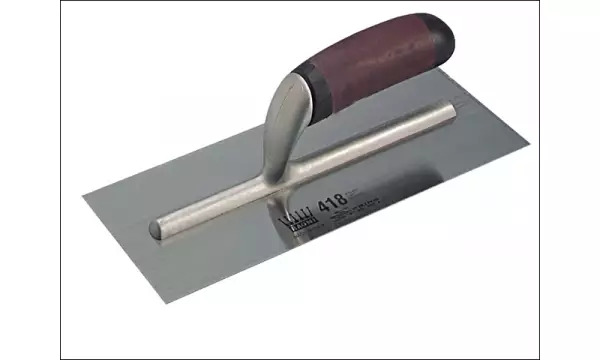 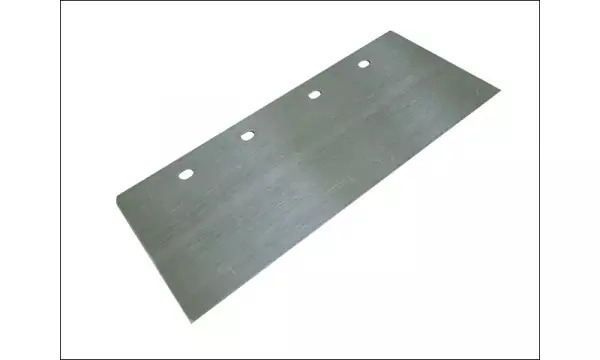 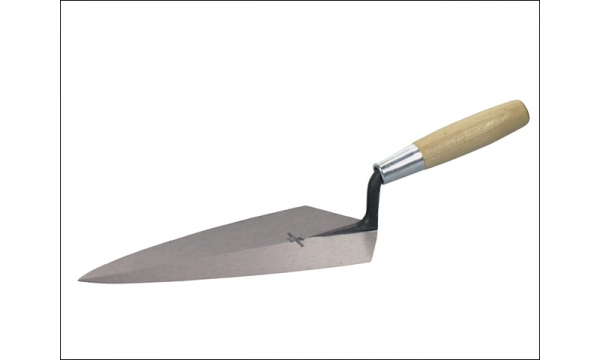 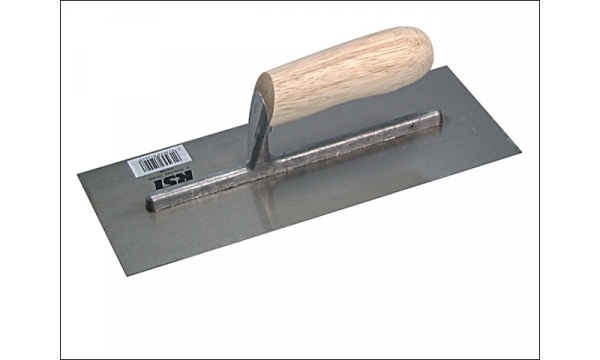 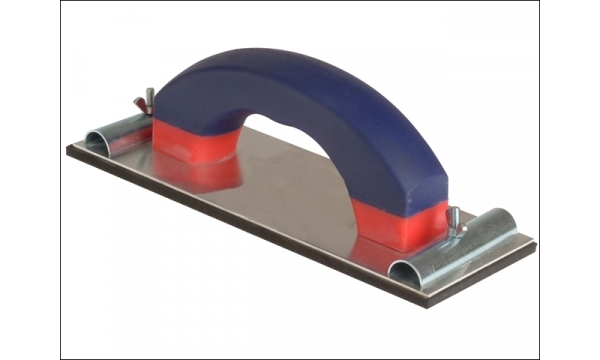 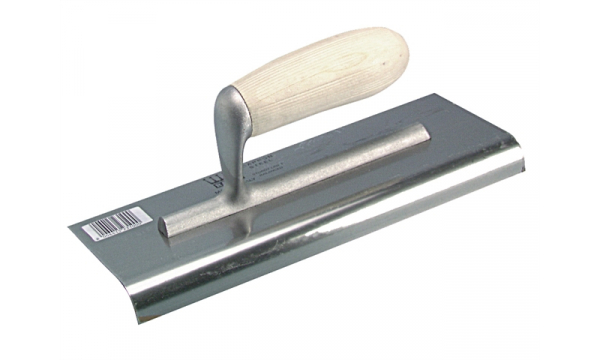 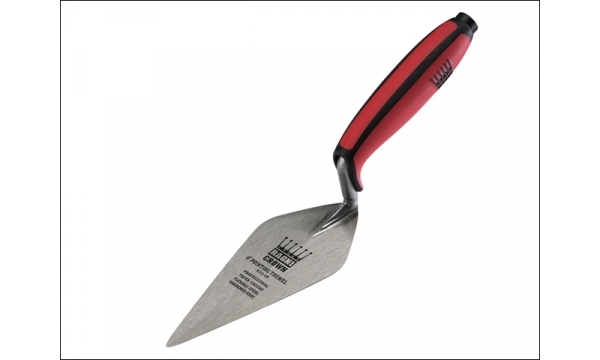 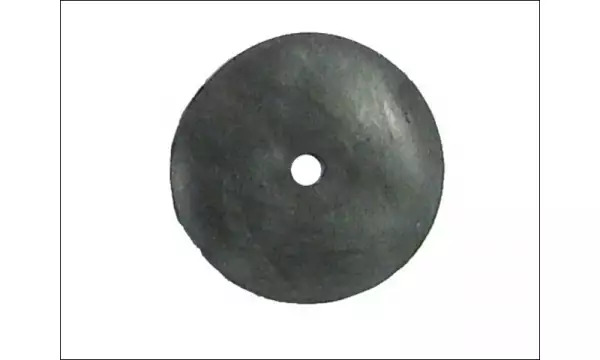 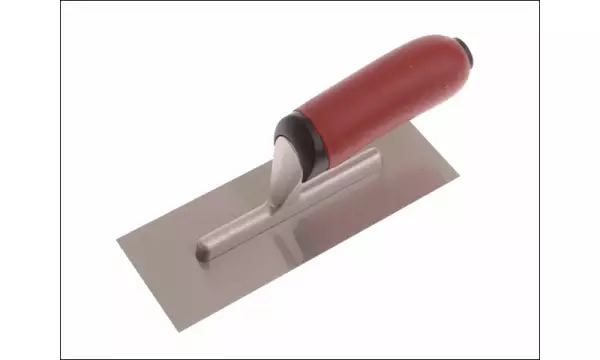 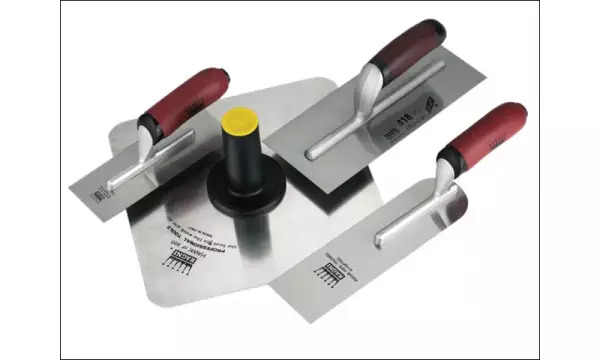 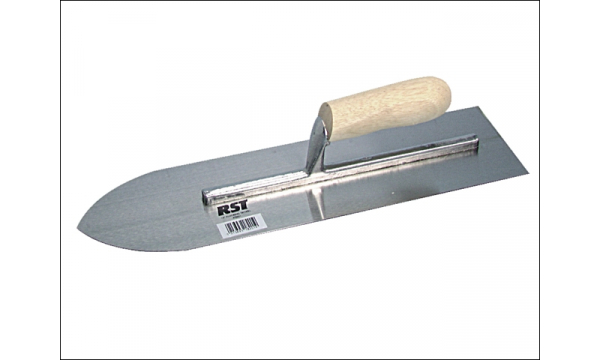 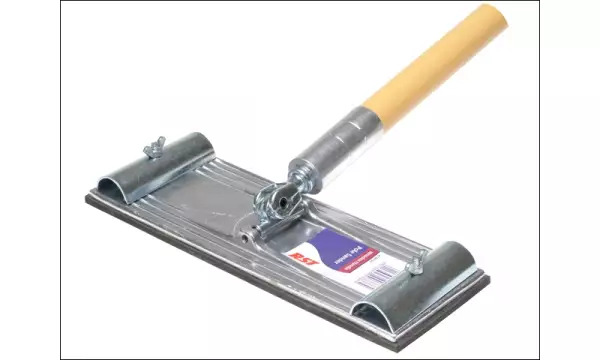 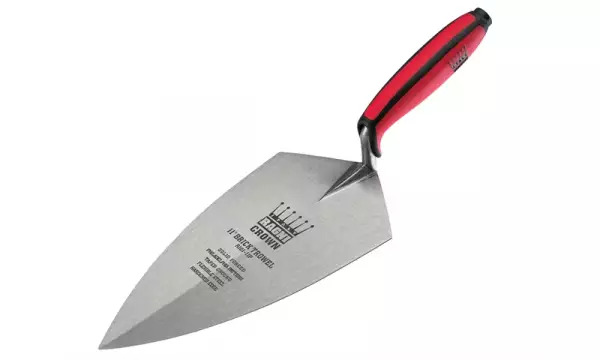 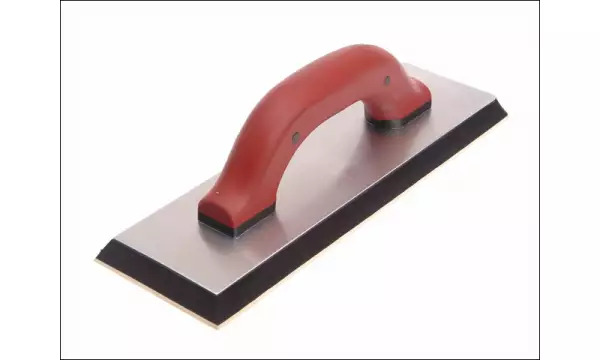 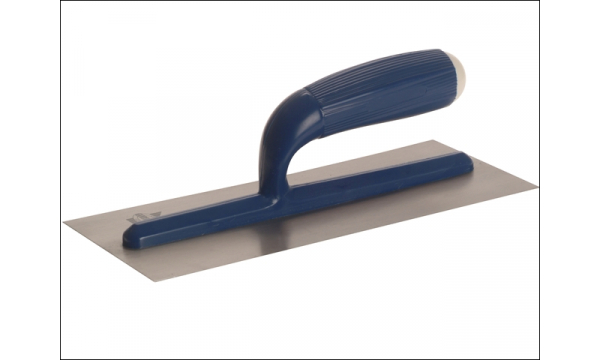 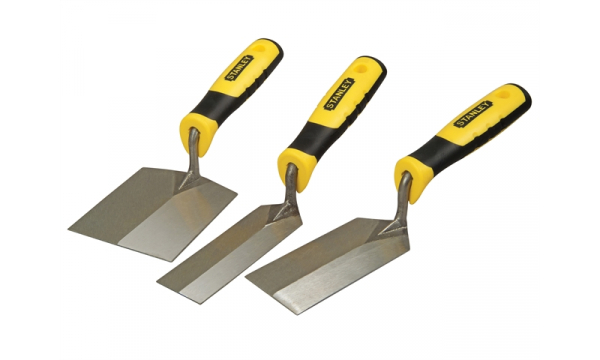 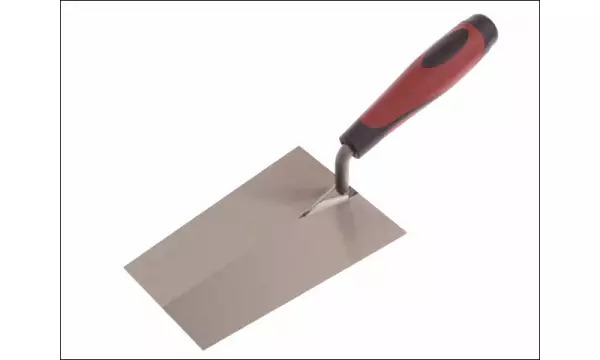 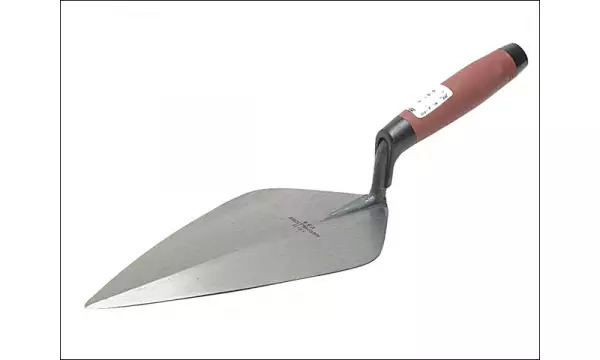 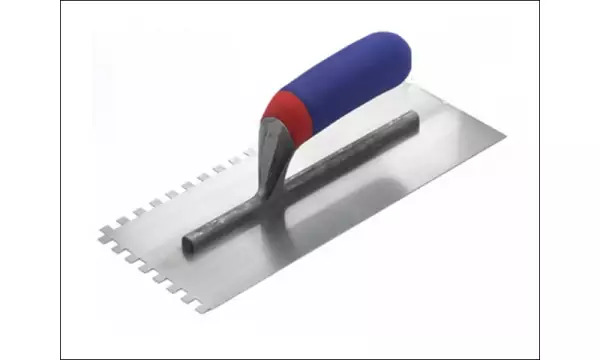 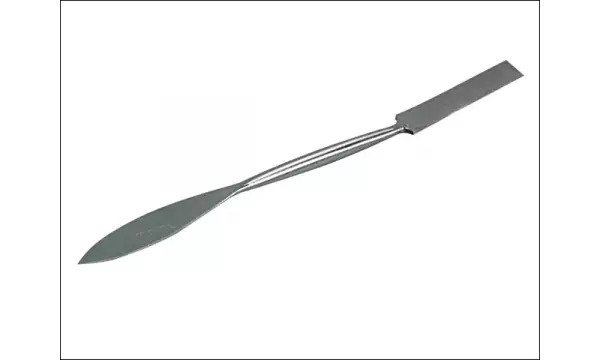 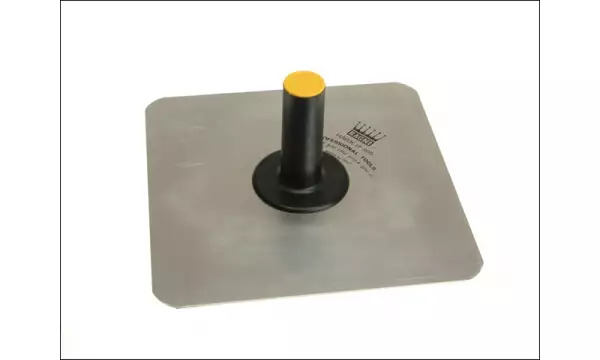 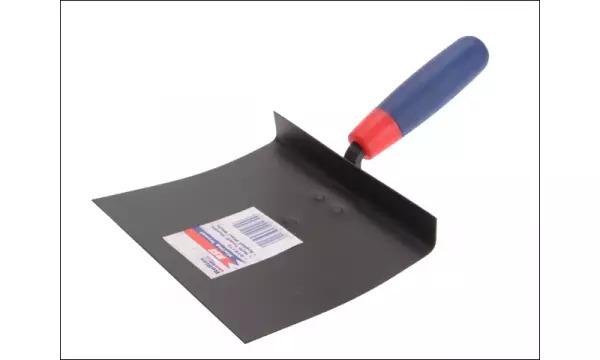 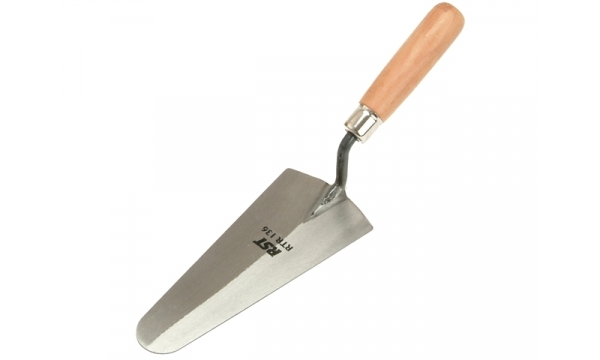 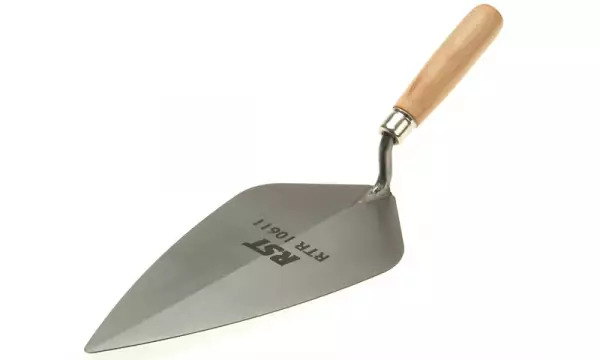 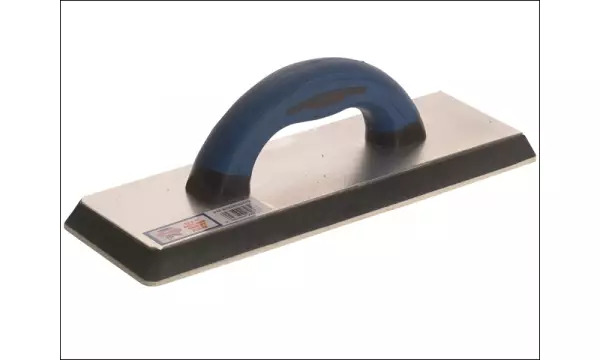 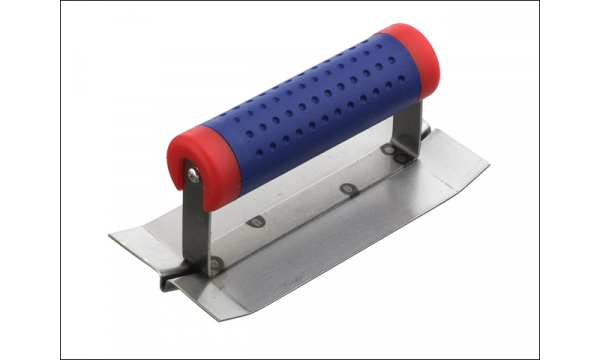 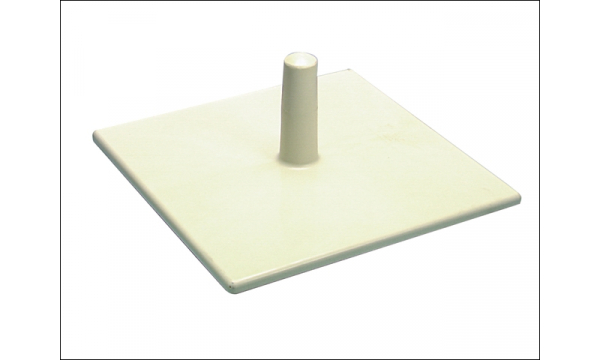 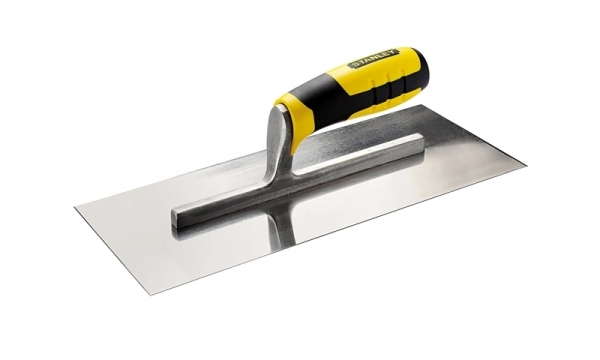 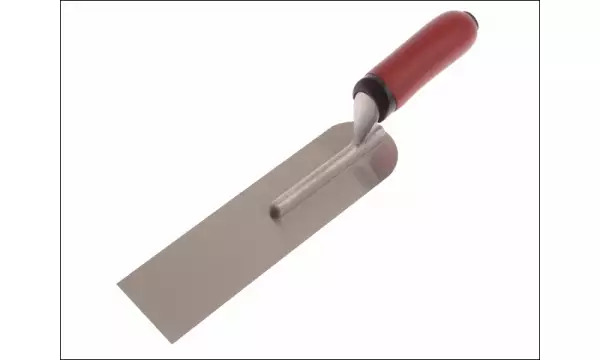 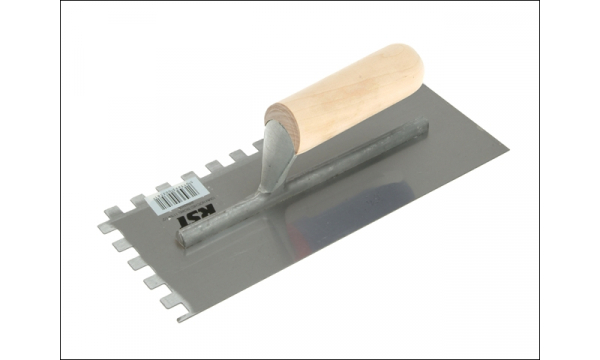 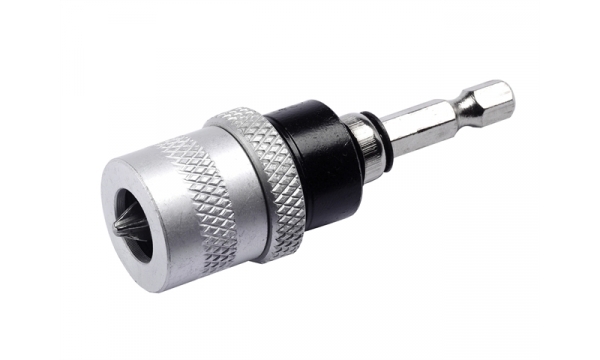 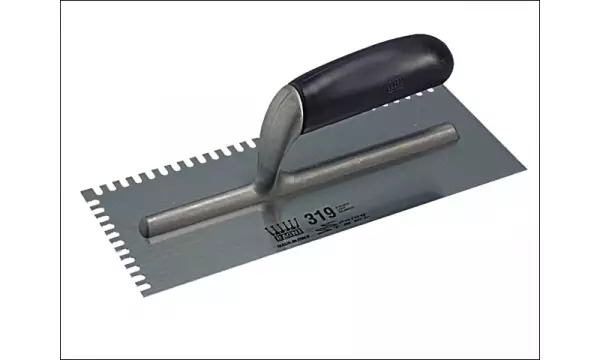 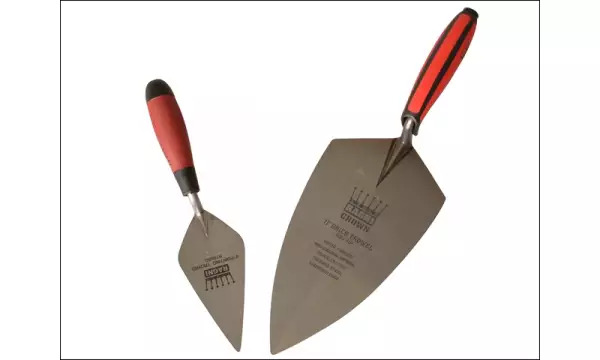 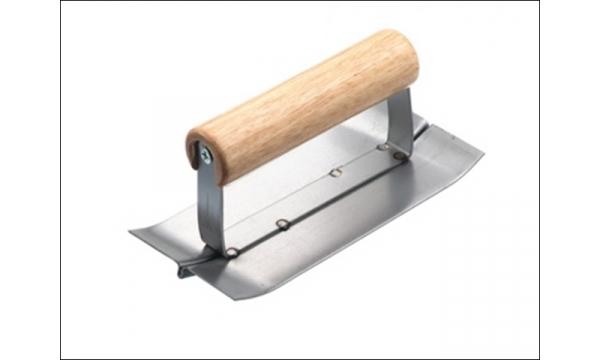 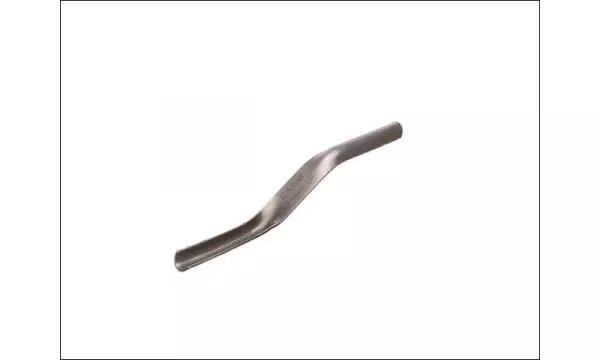 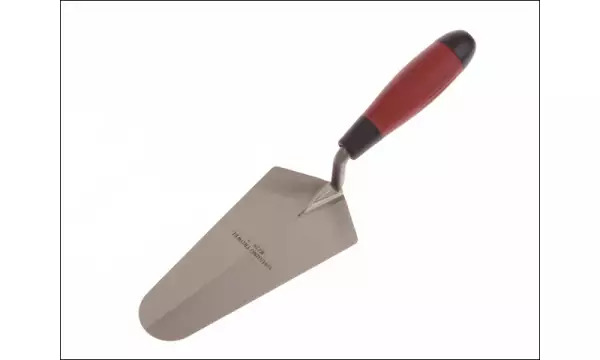 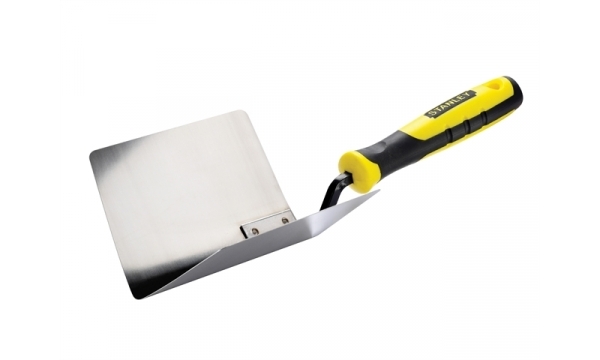 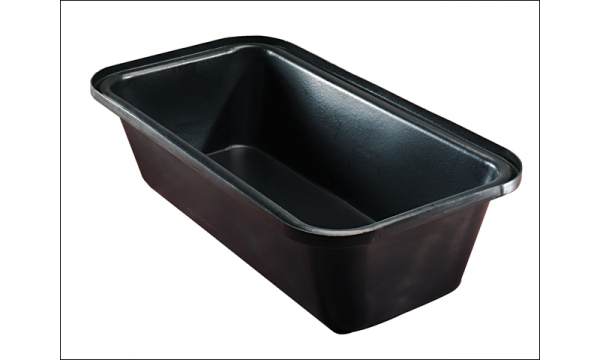 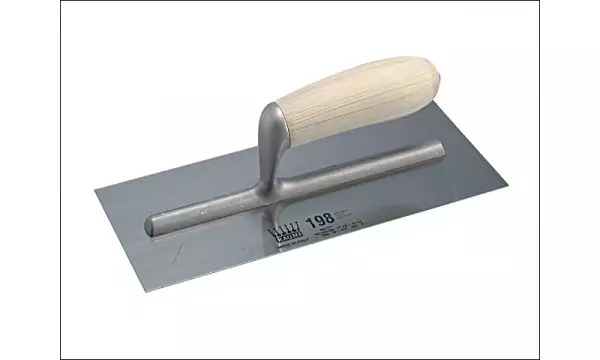 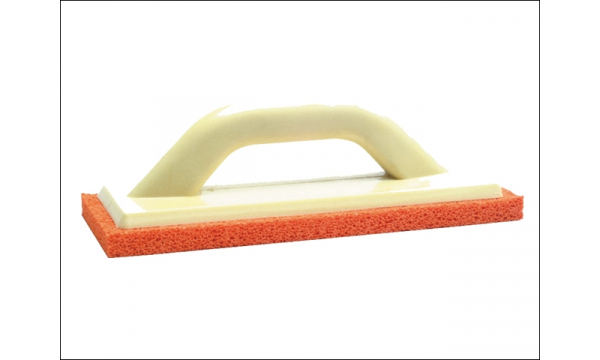 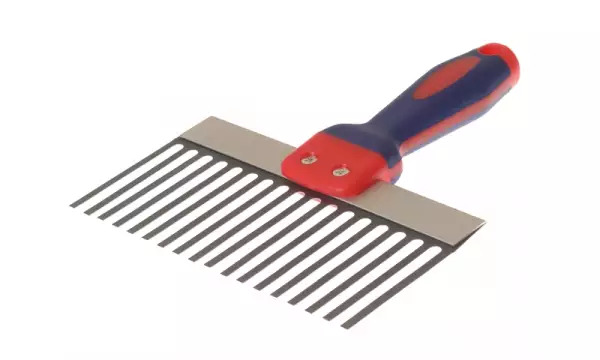 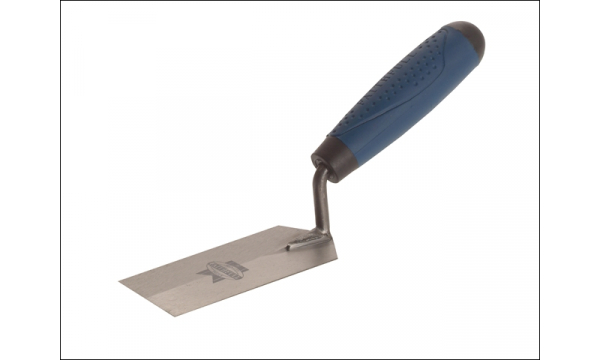 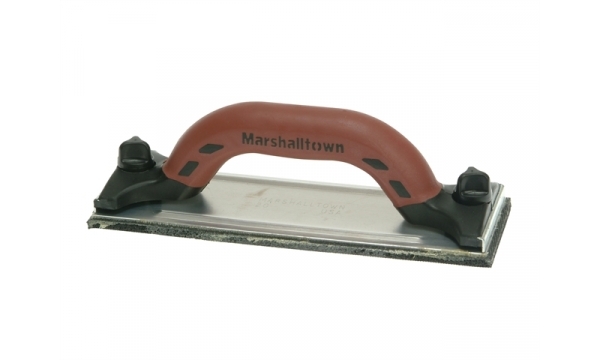 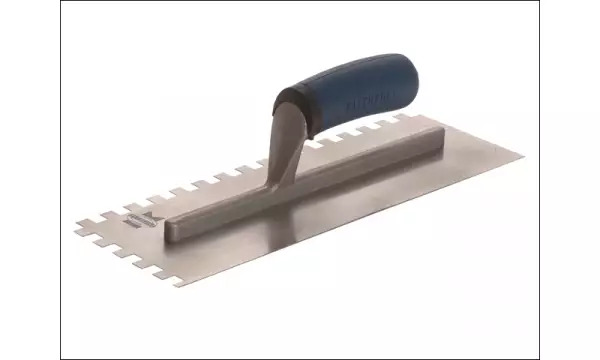 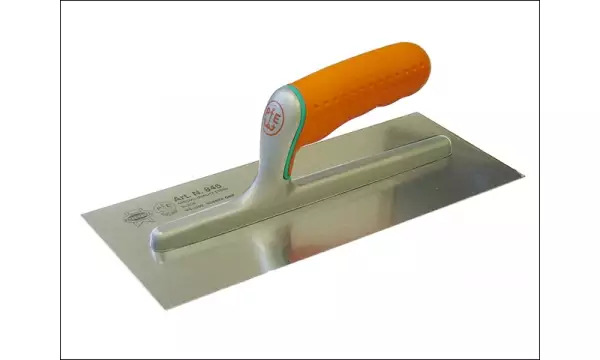 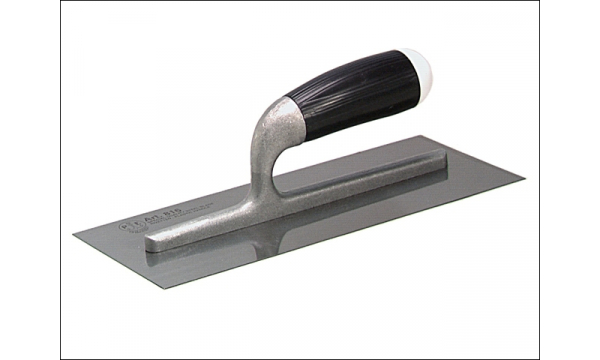 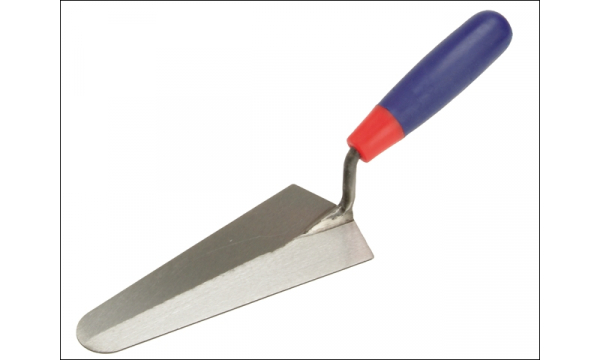 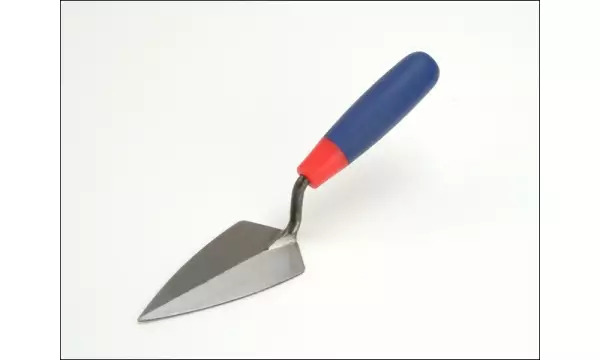 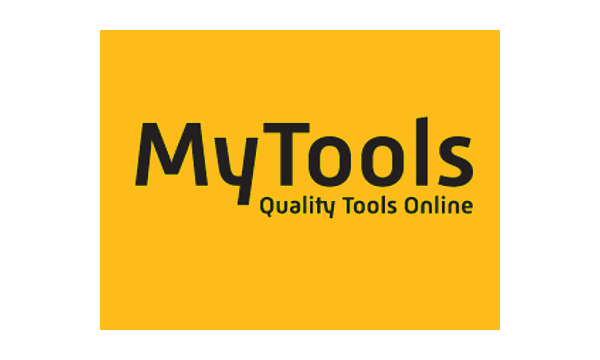 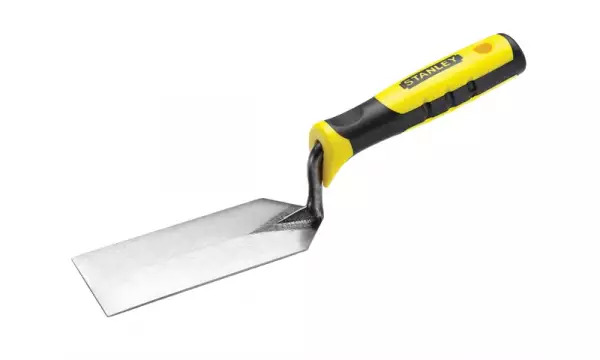 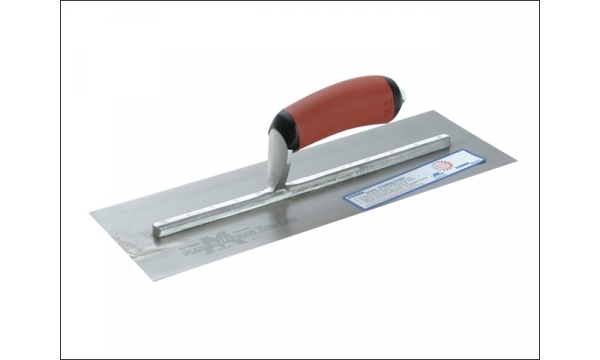 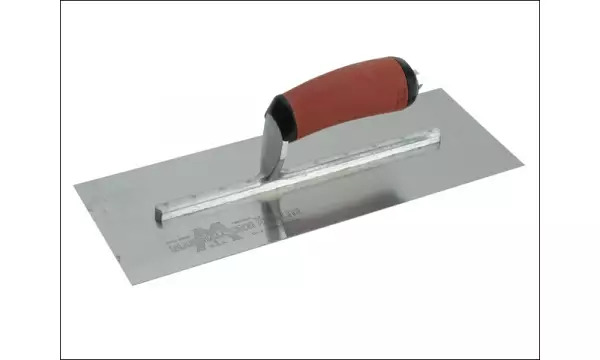 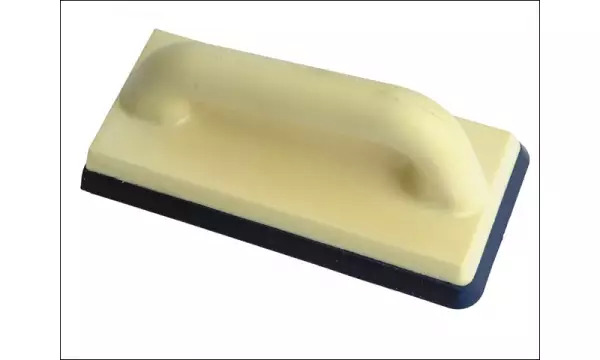 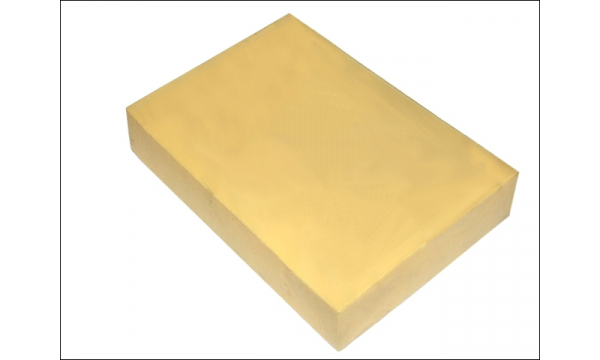 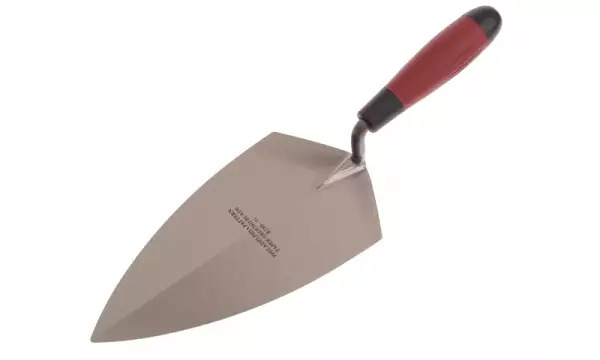 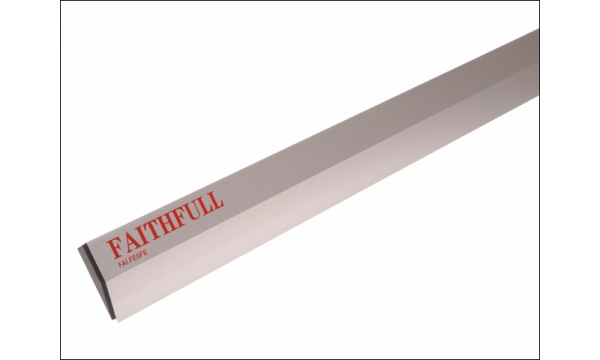 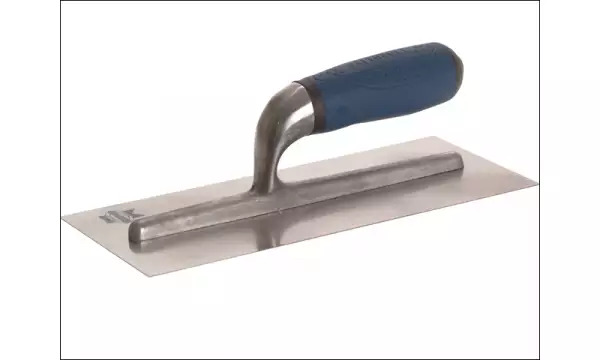 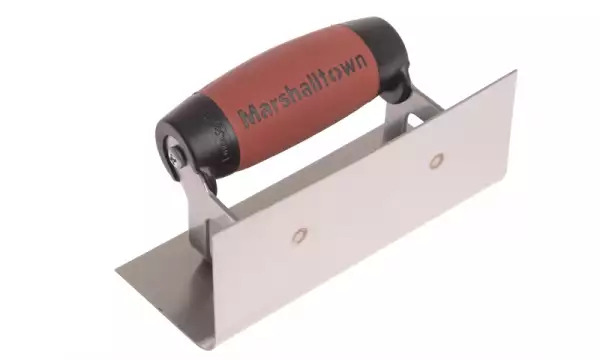 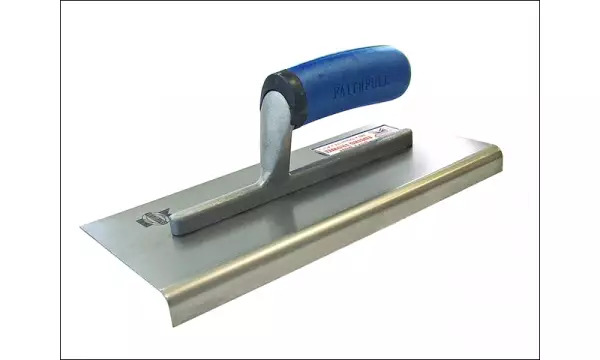 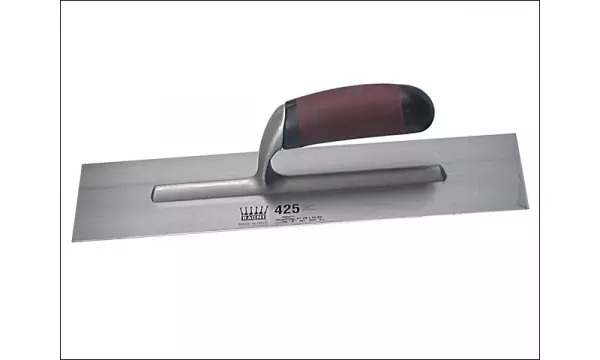 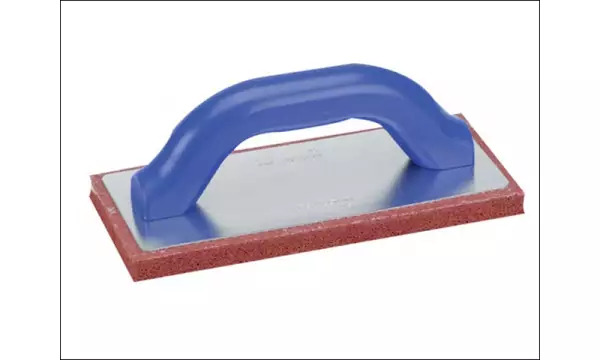 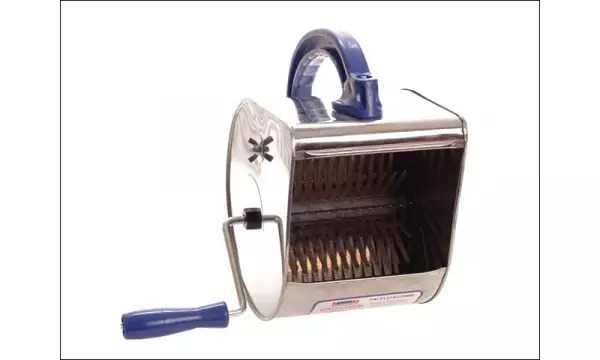 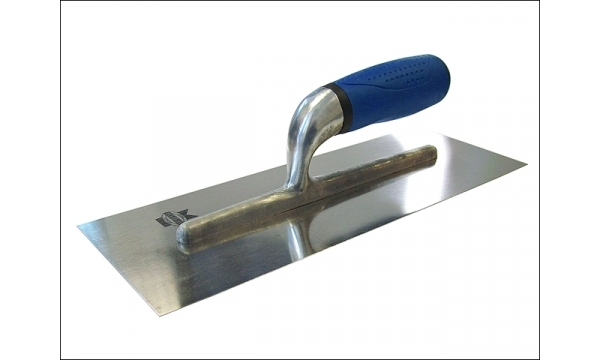 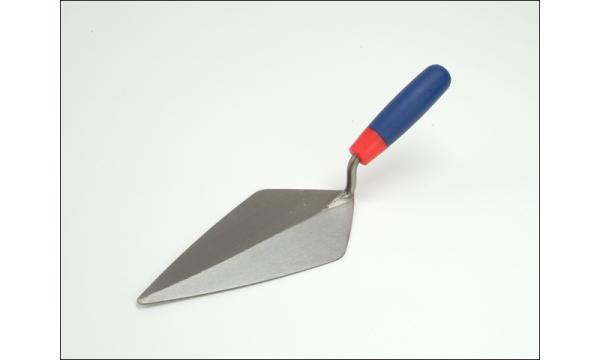 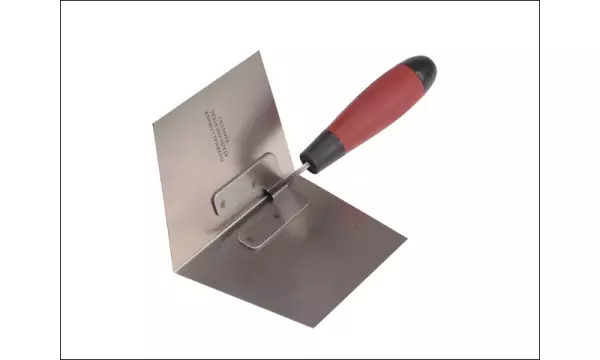 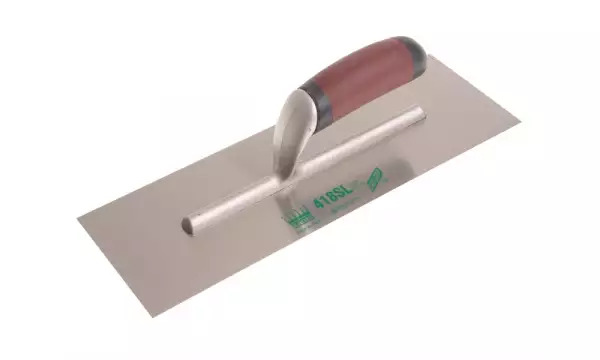 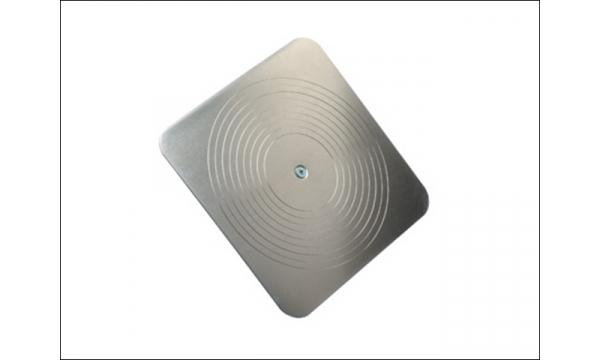 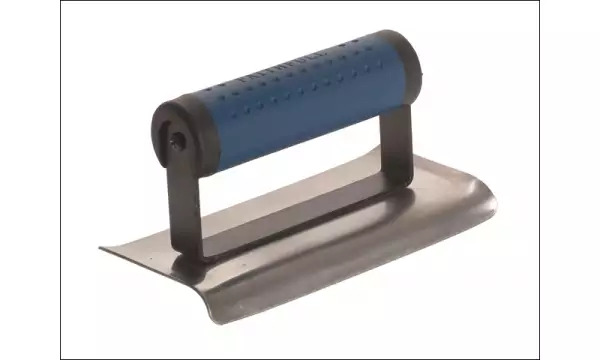 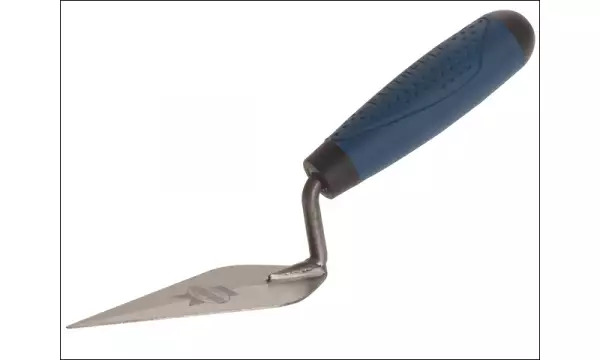 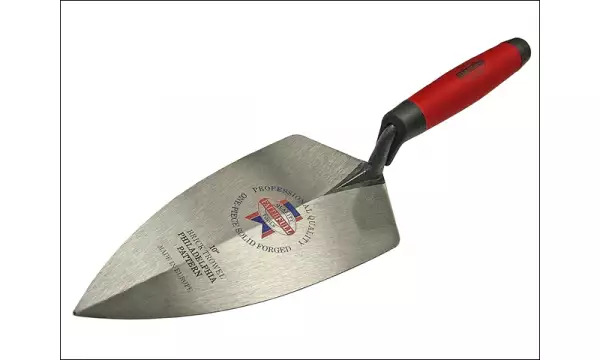 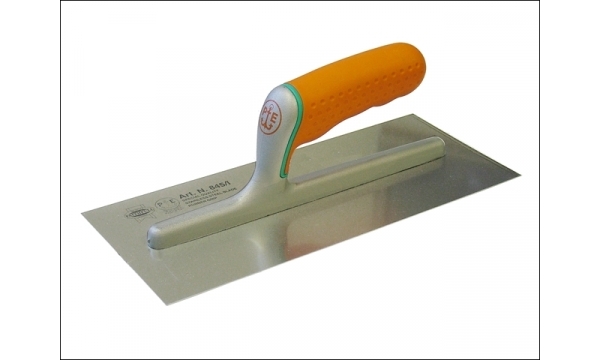 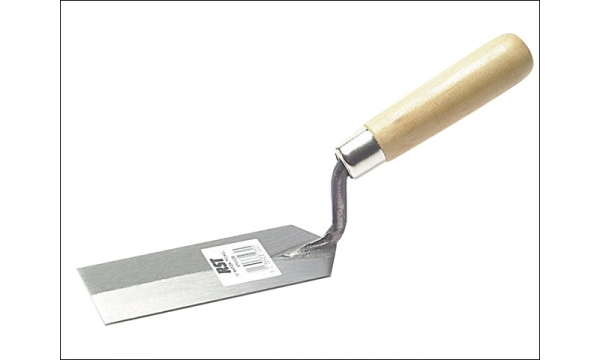 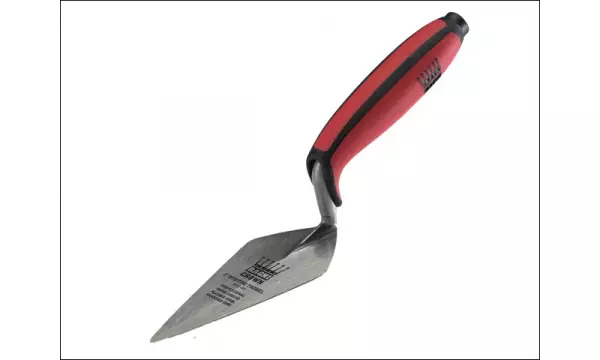 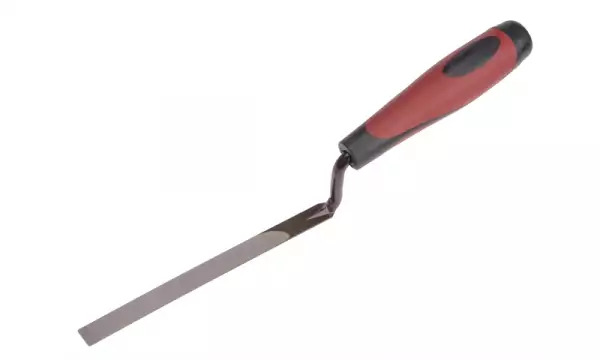 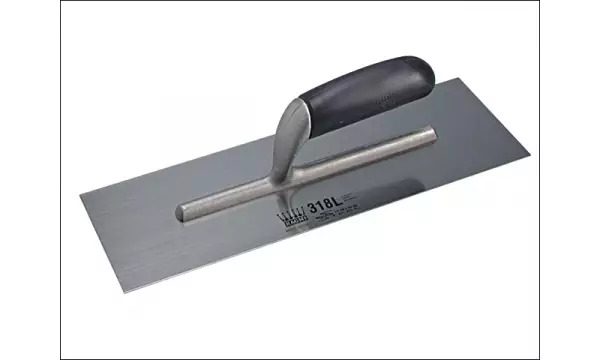 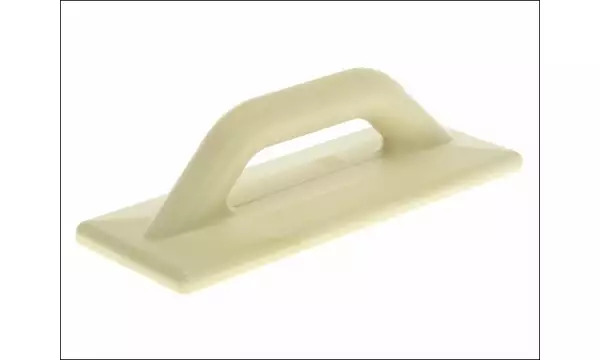 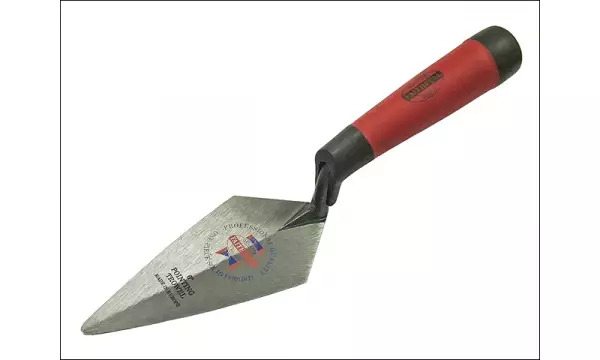 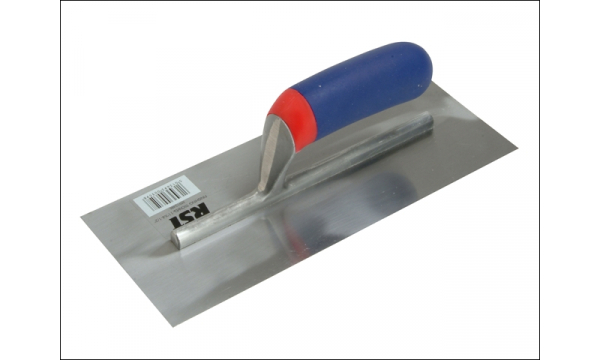 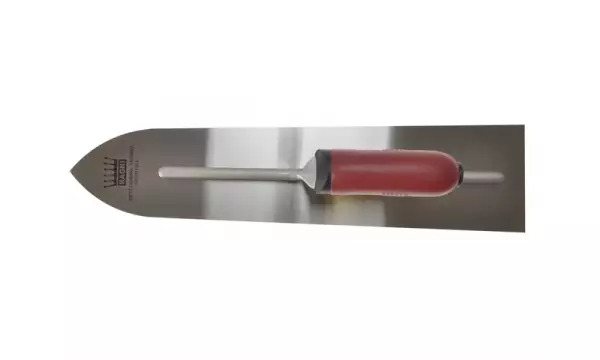 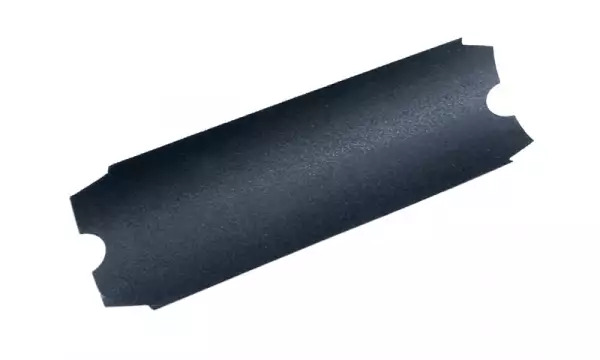 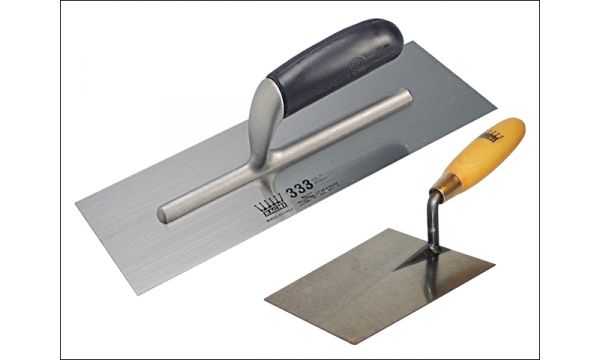 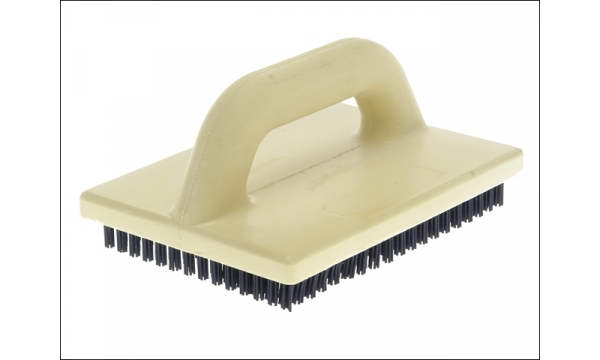 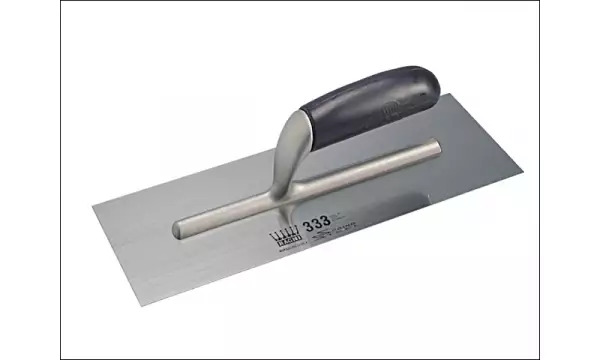 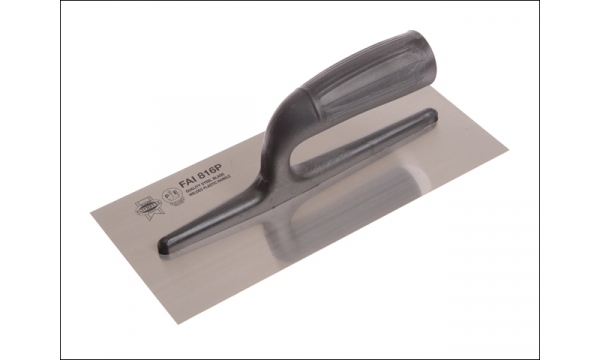 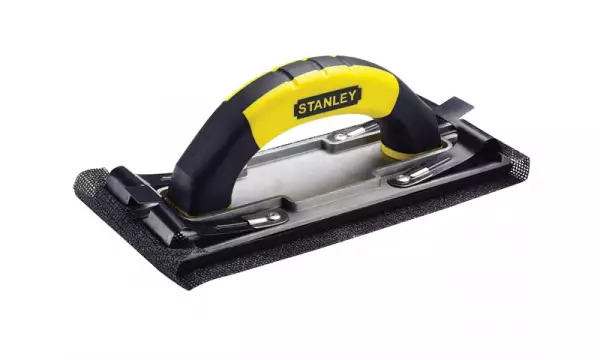 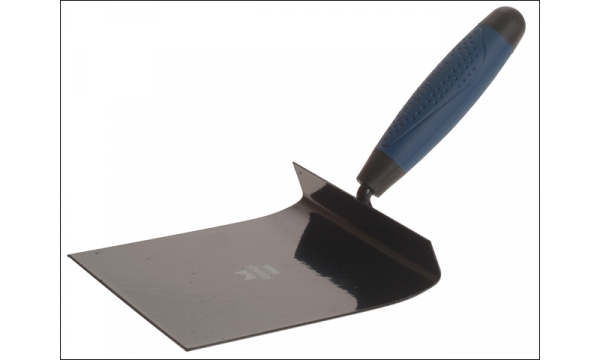 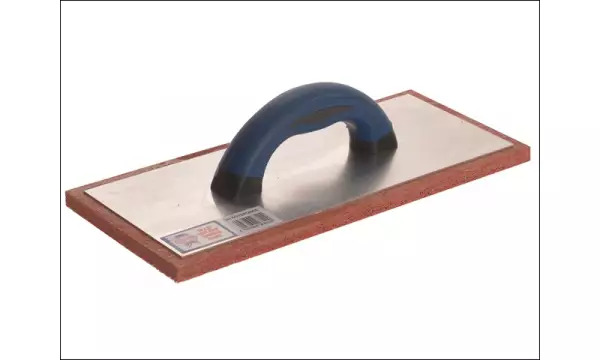 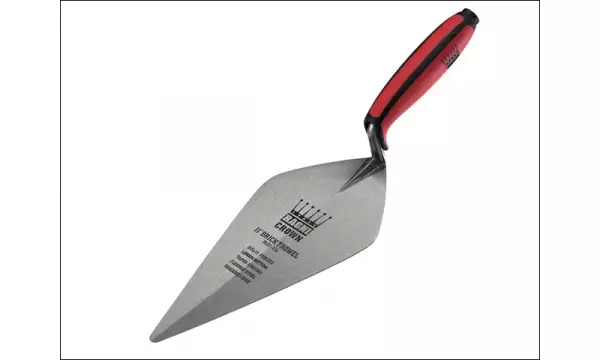 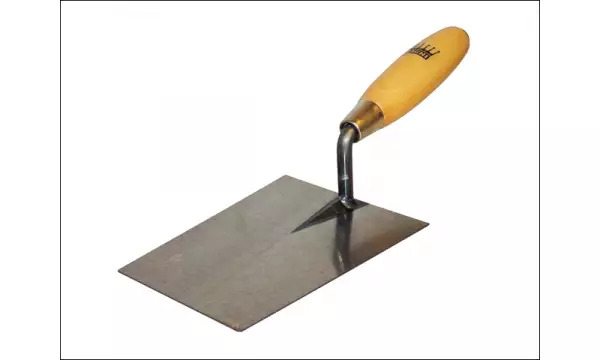 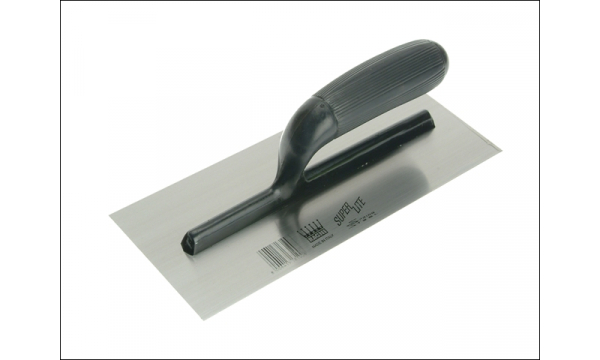 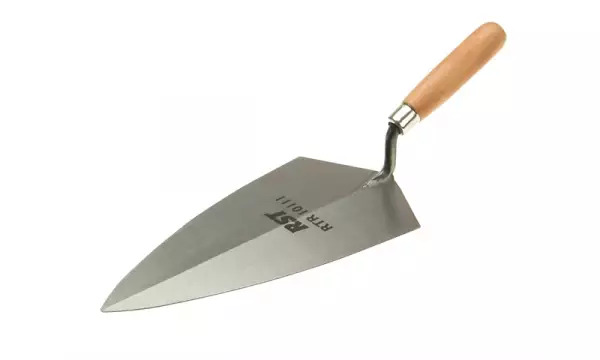 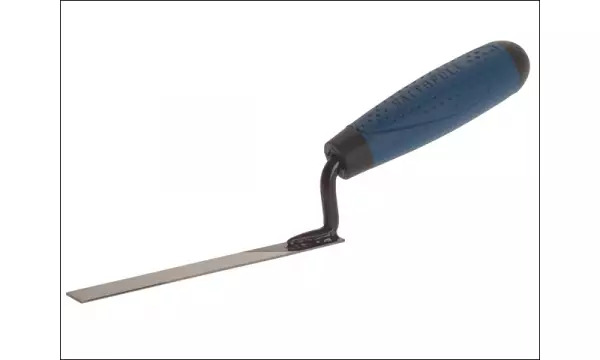 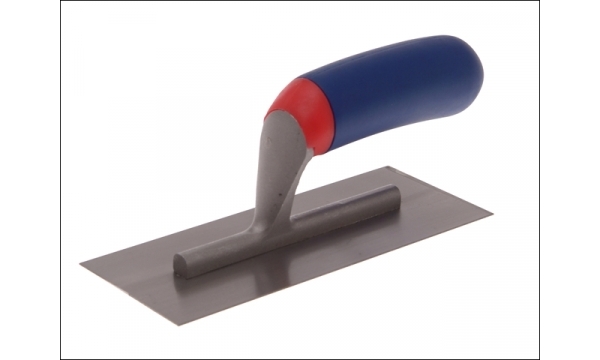 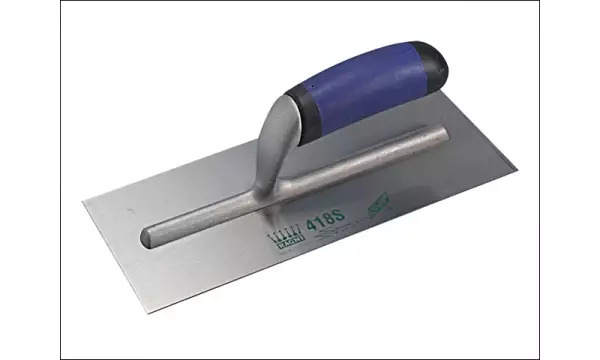 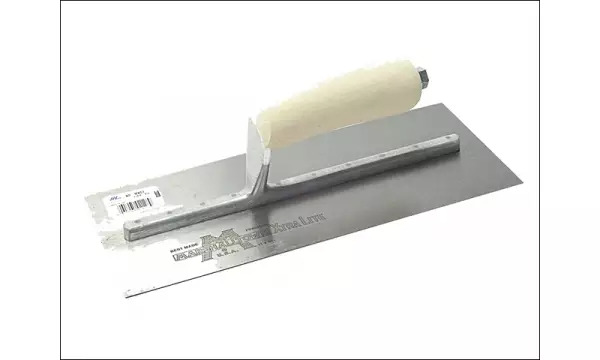 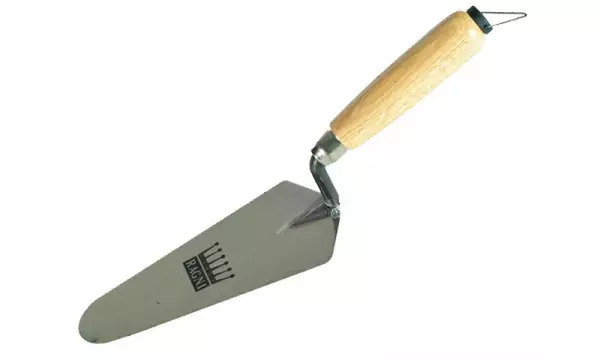 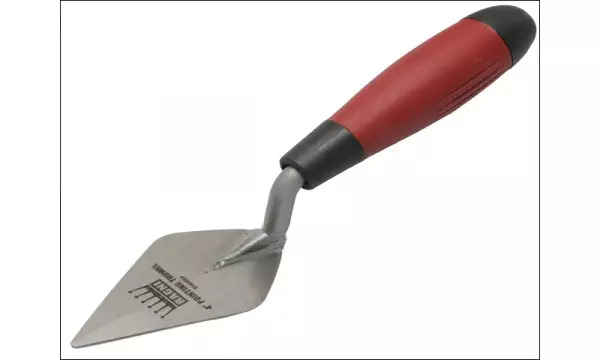 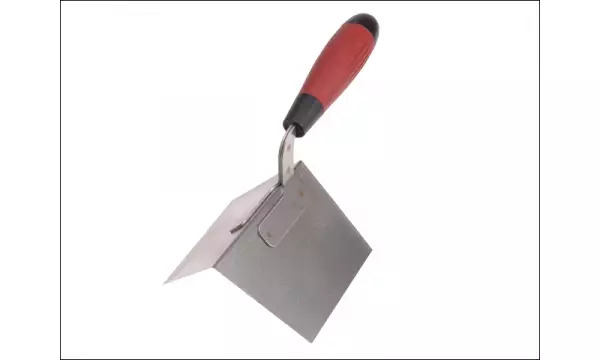 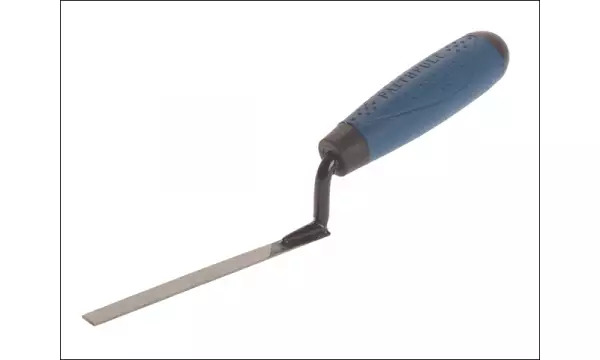 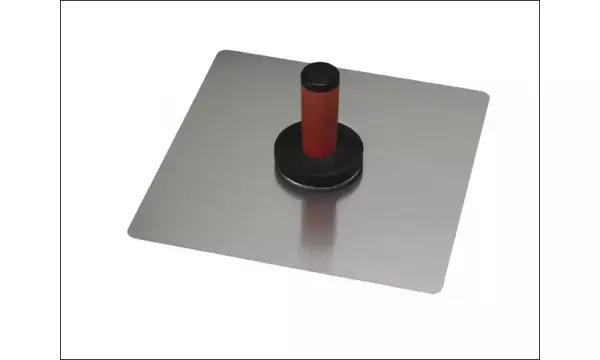 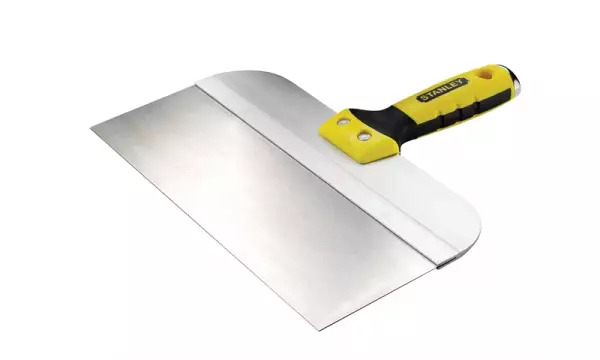 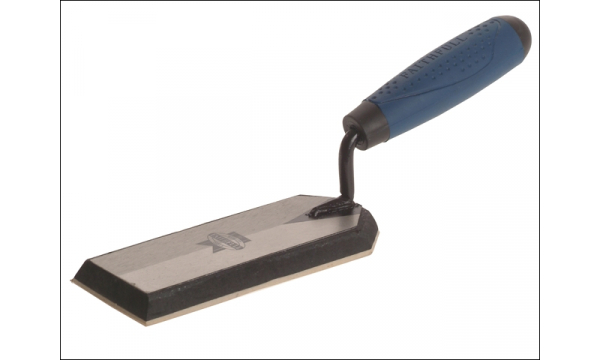 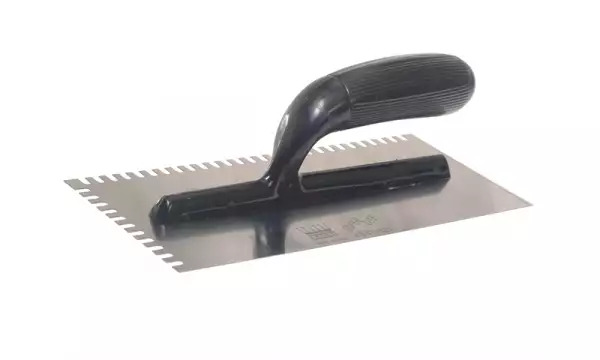 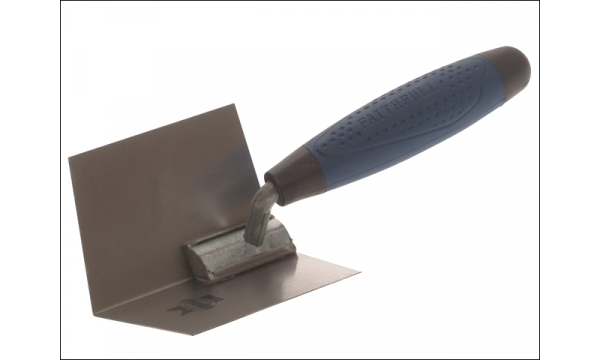 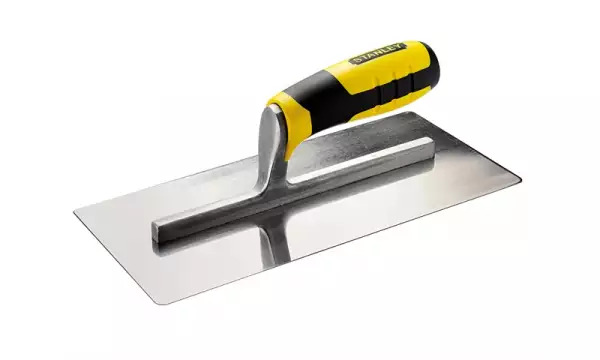 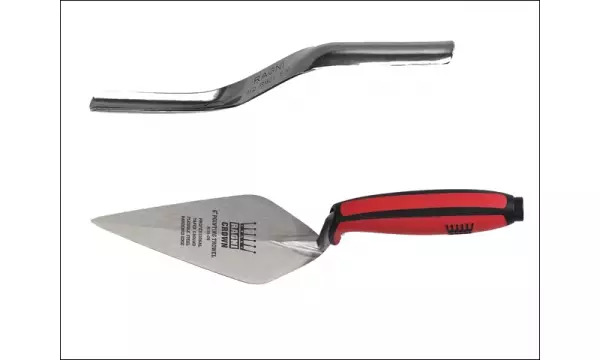 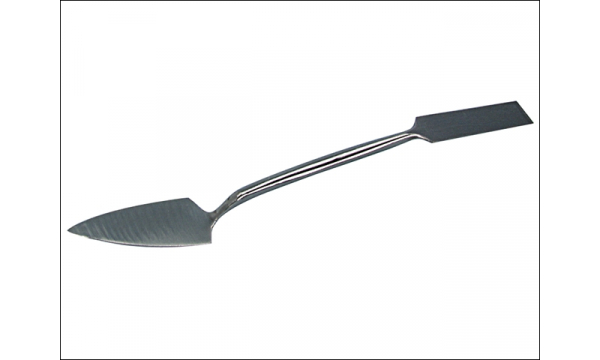 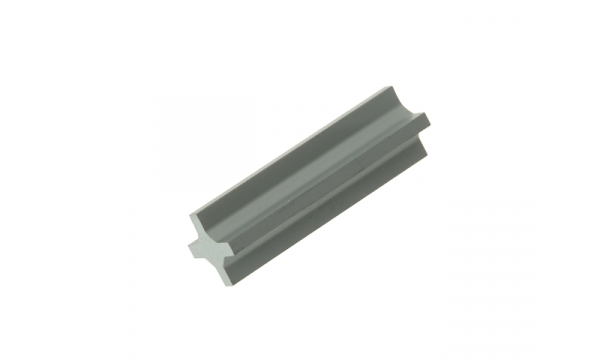 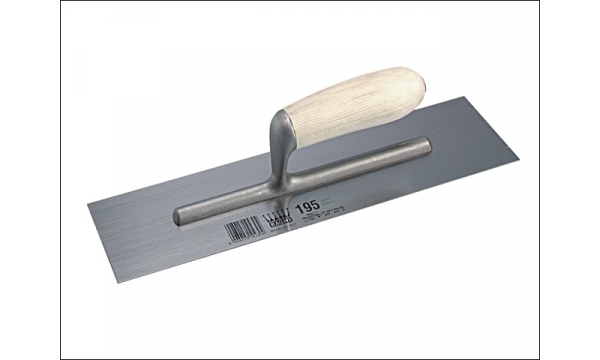 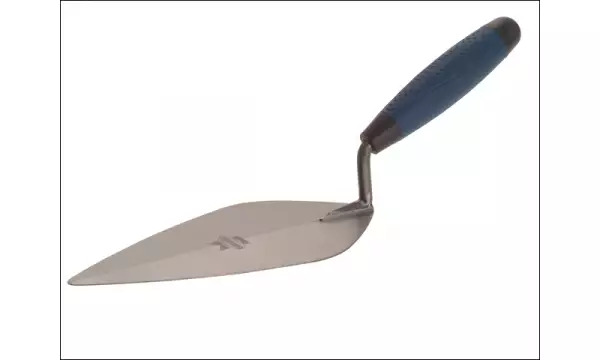 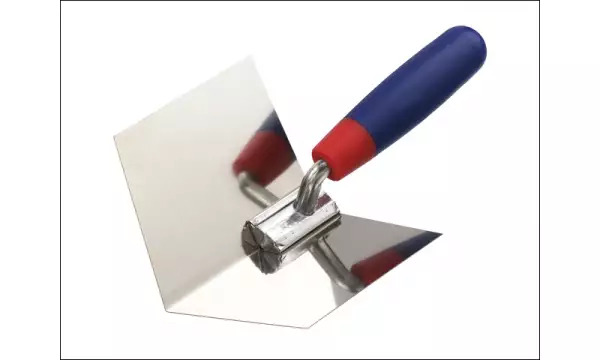 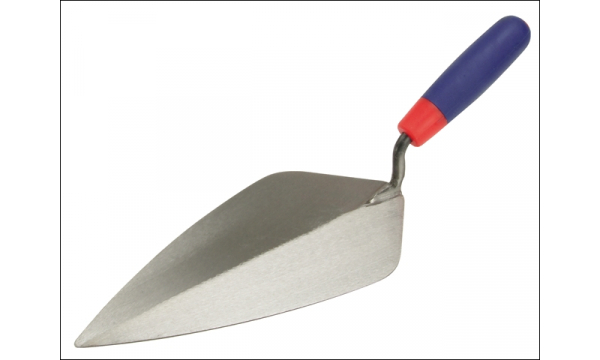 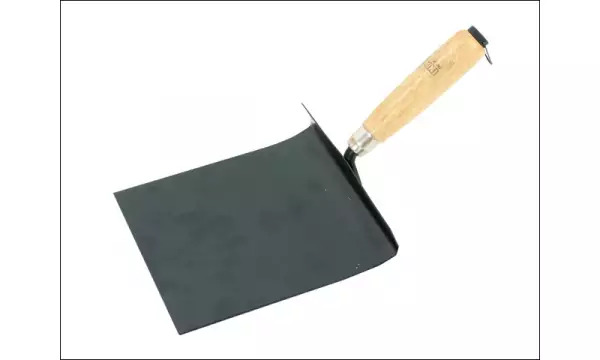 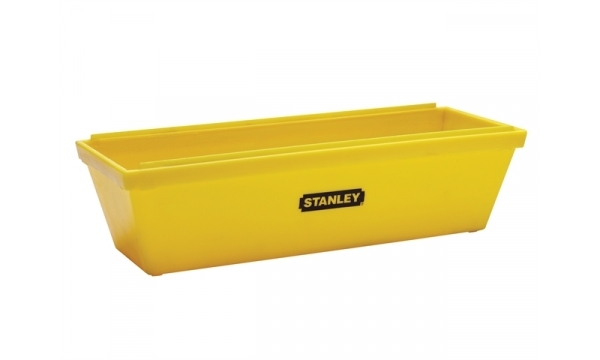 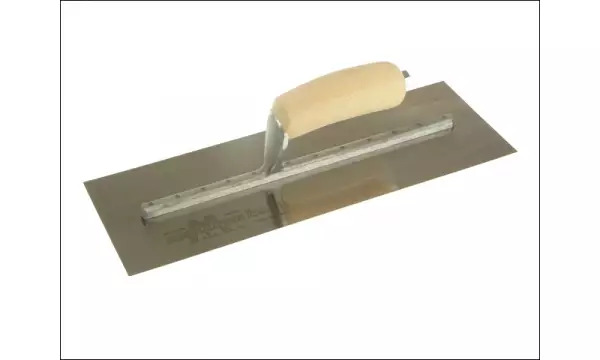 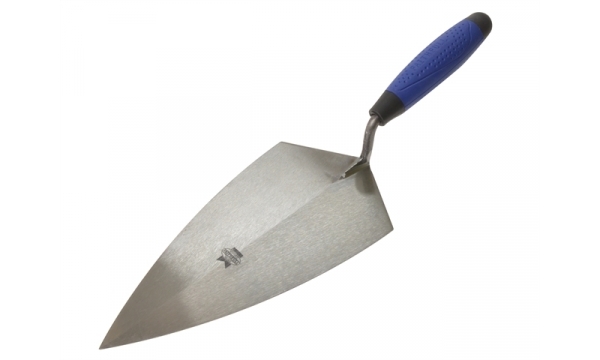 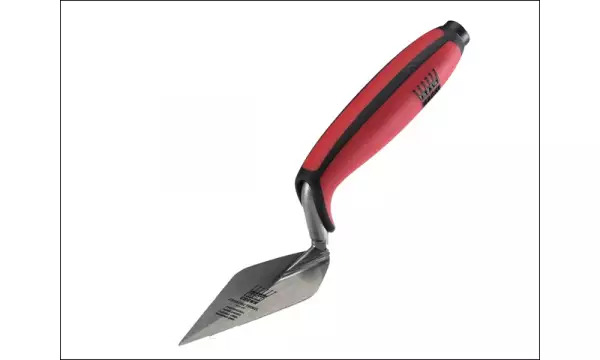 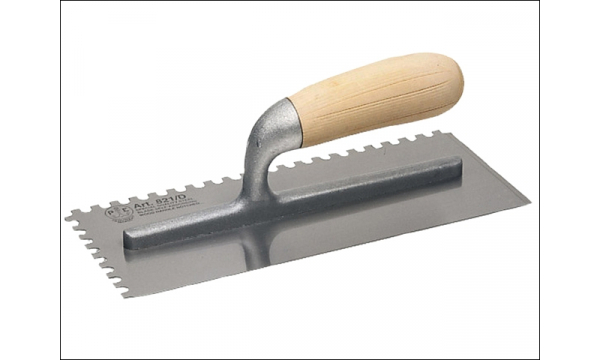 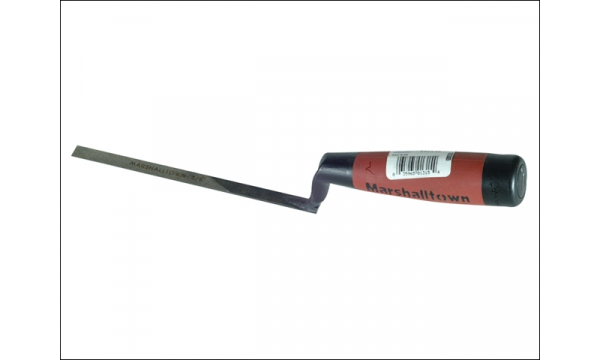 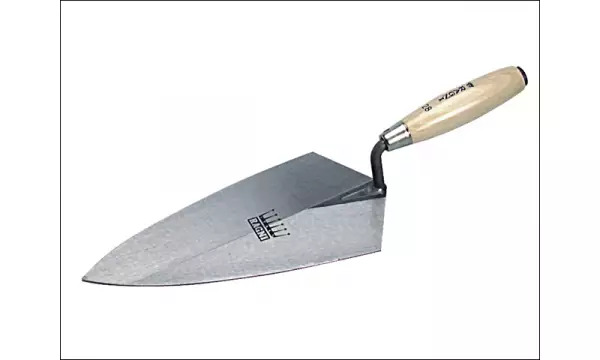 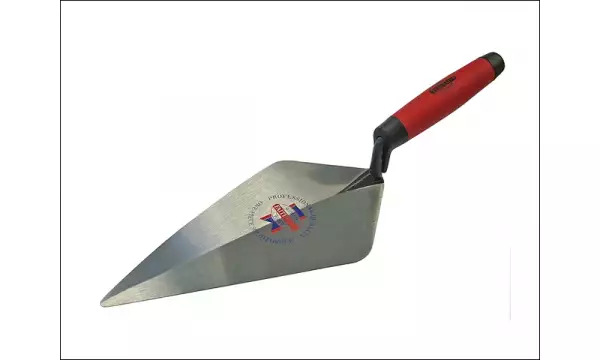 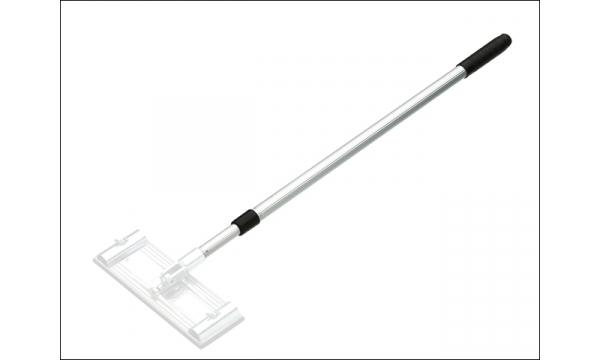 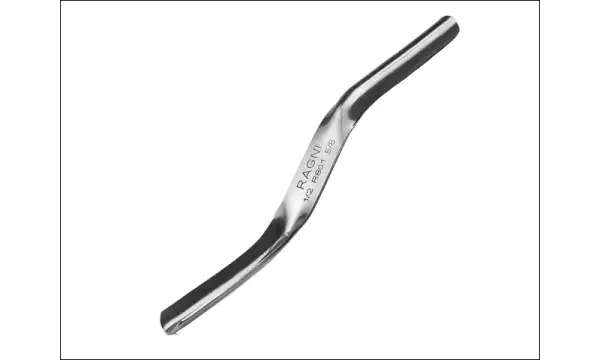 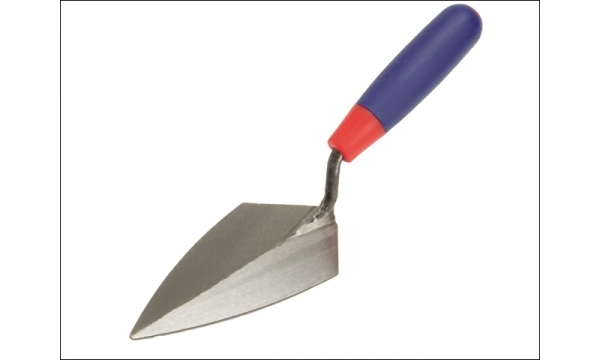 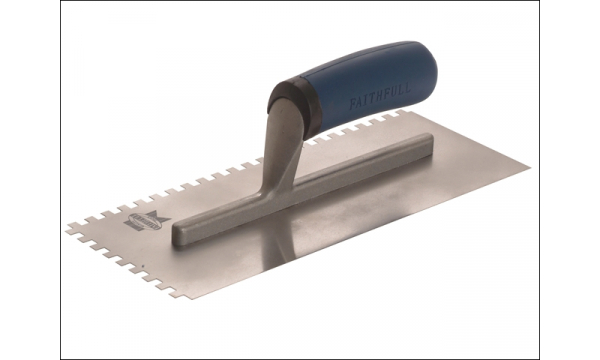 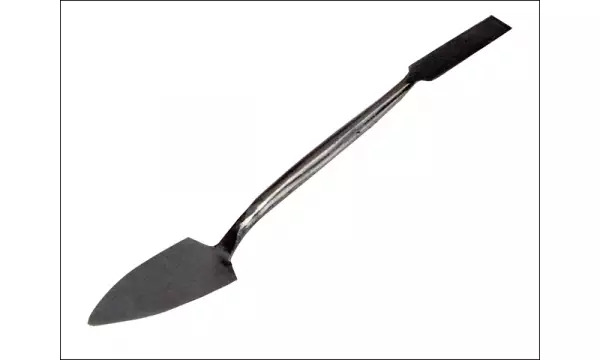 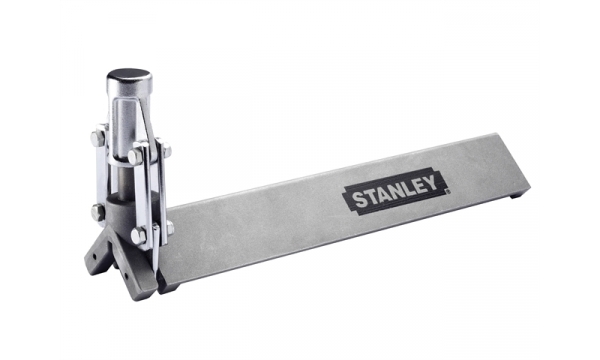 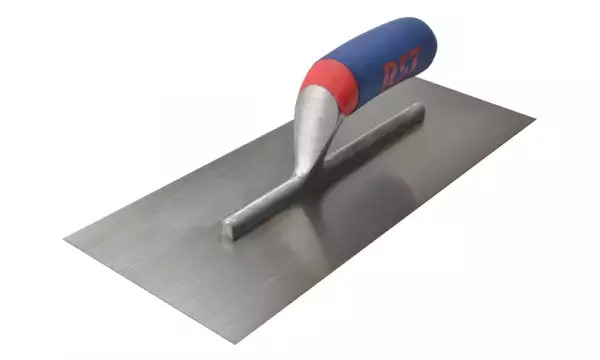 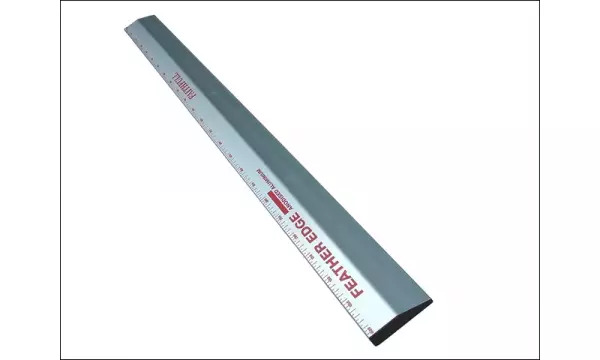 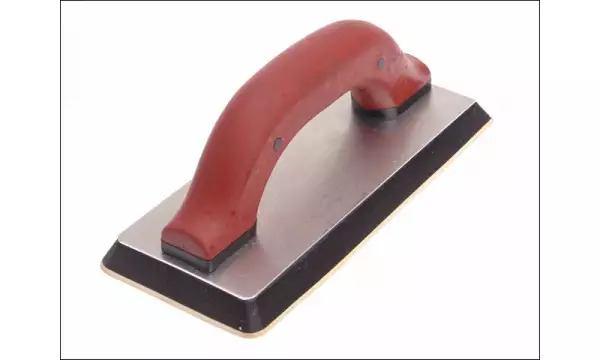 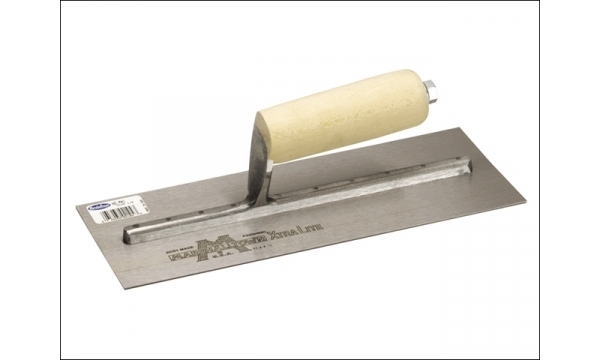 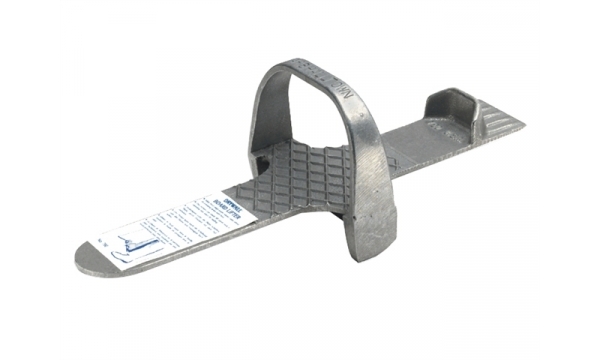 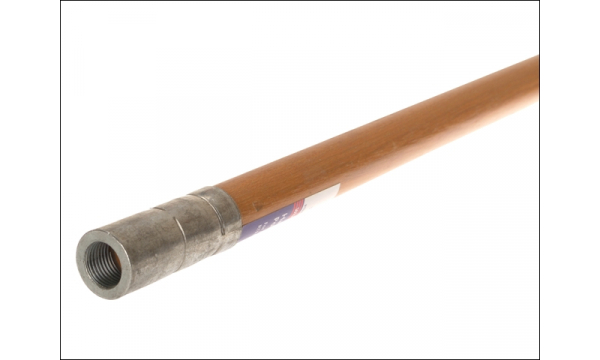 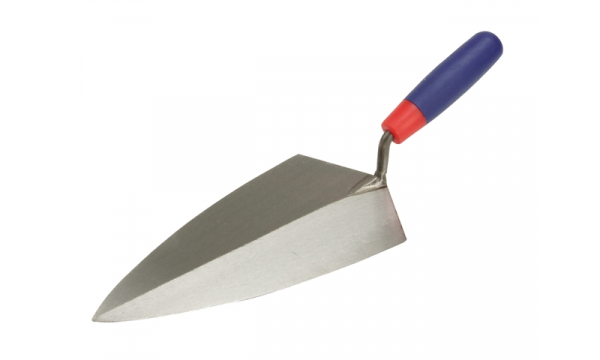 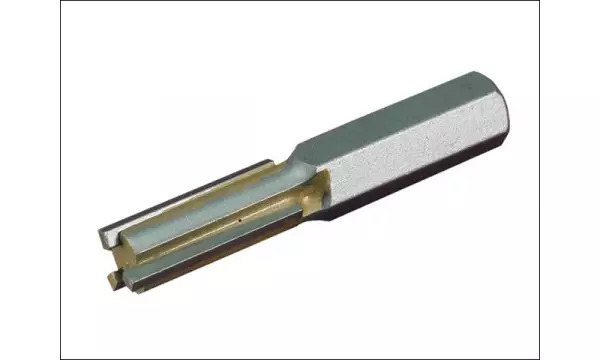 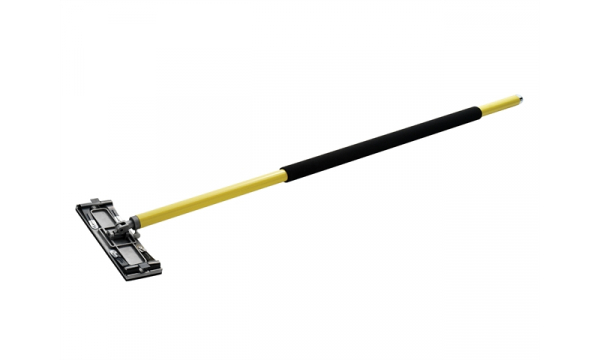 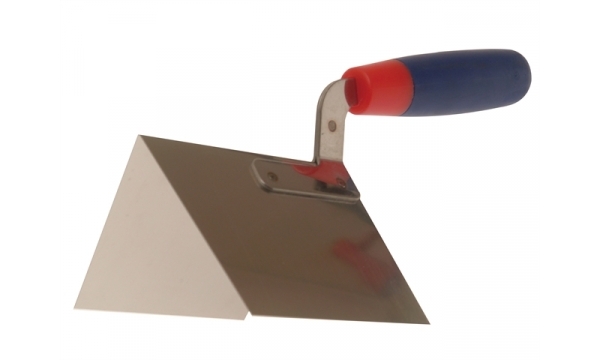 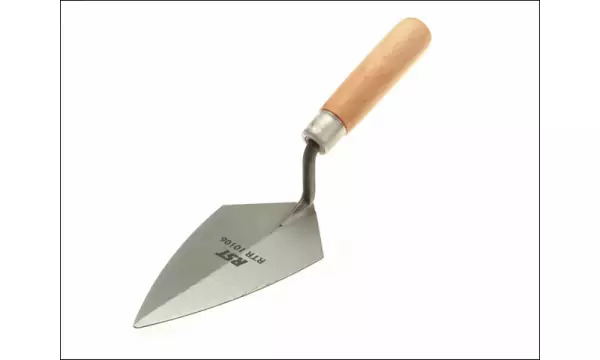 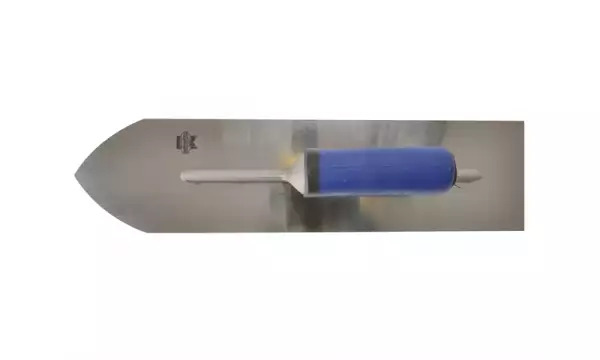 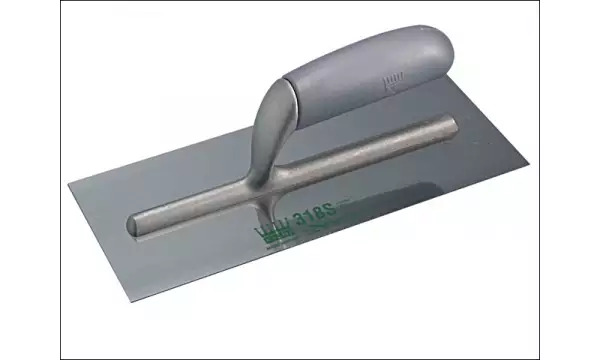 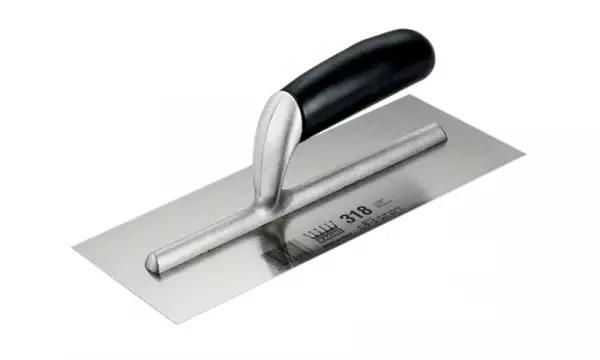 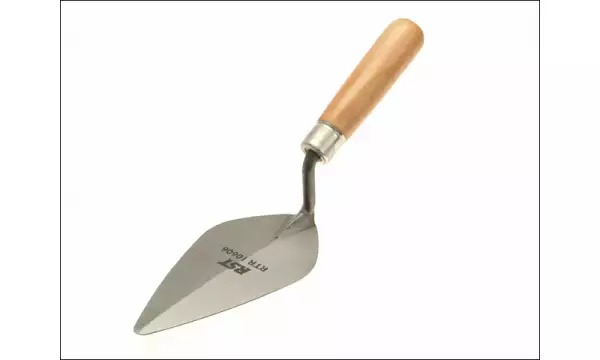 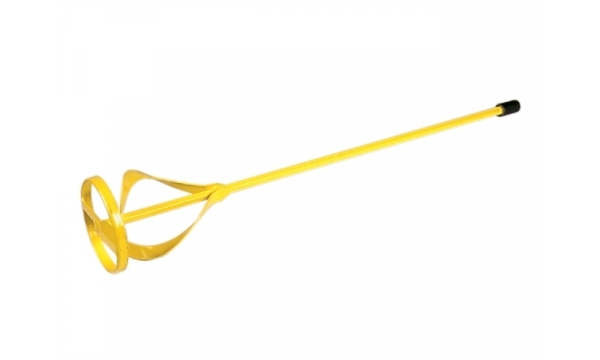 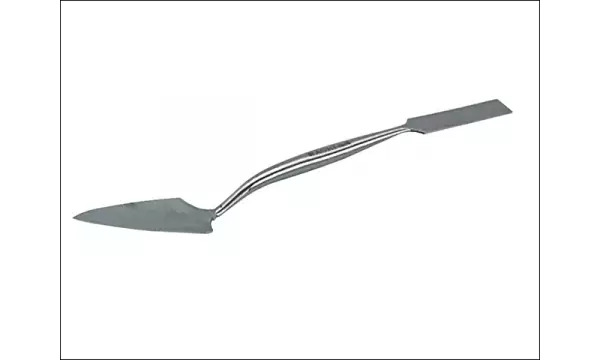 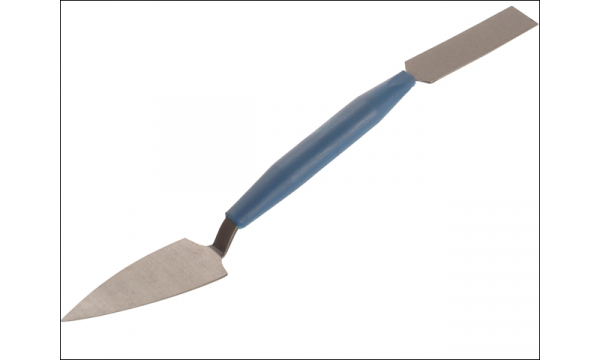 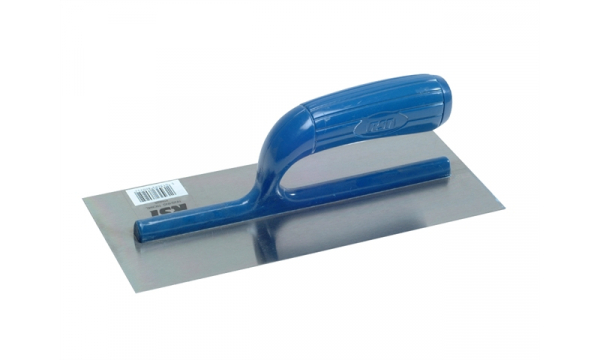 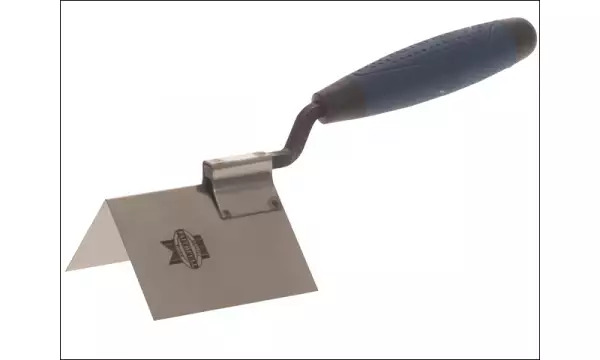 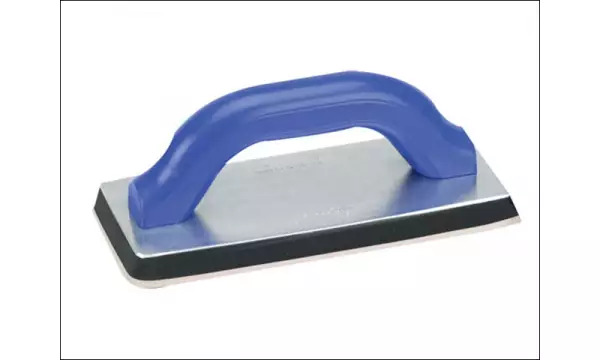 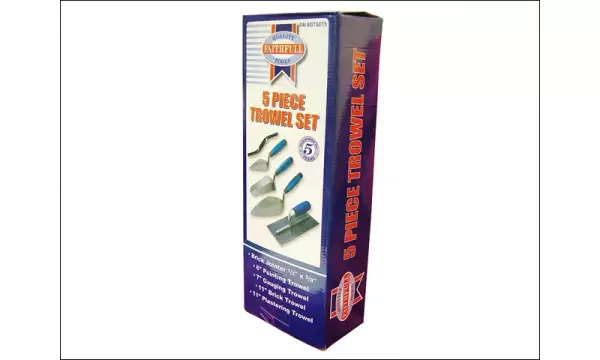 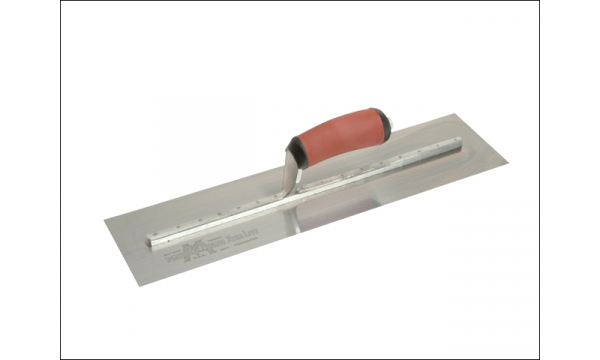 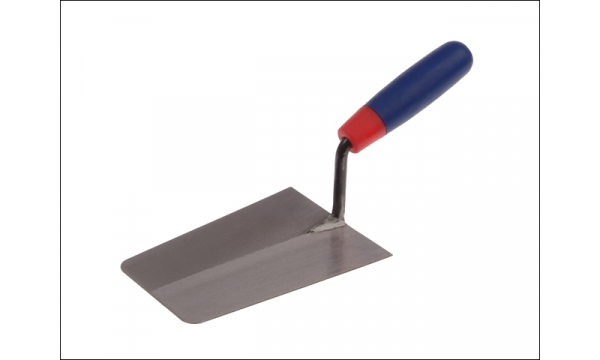 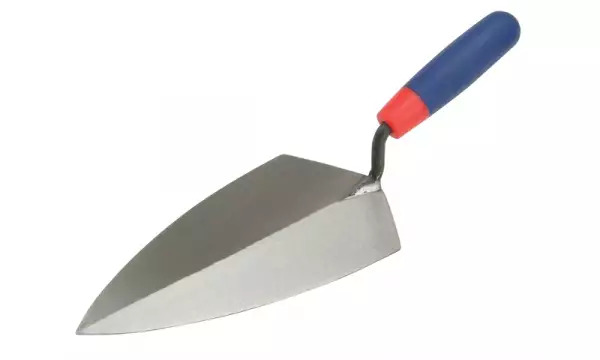 Finishing Trowel Grade B 11in x 4.1/2 - Banana Shaped Wooden Handle.